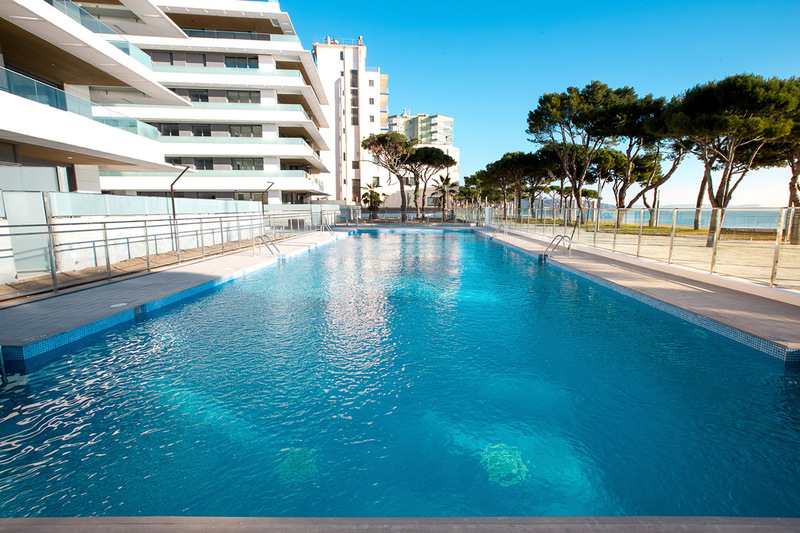 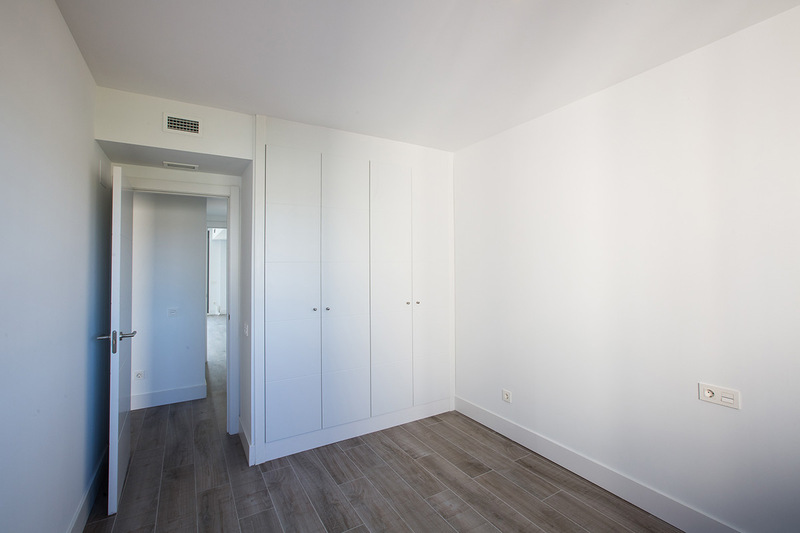 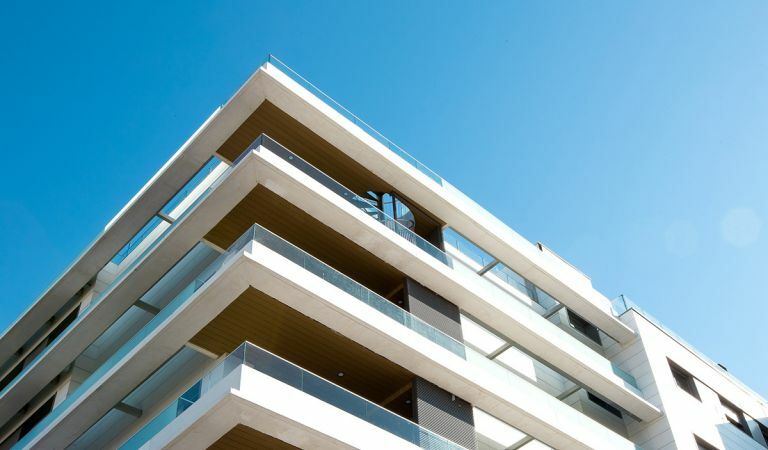 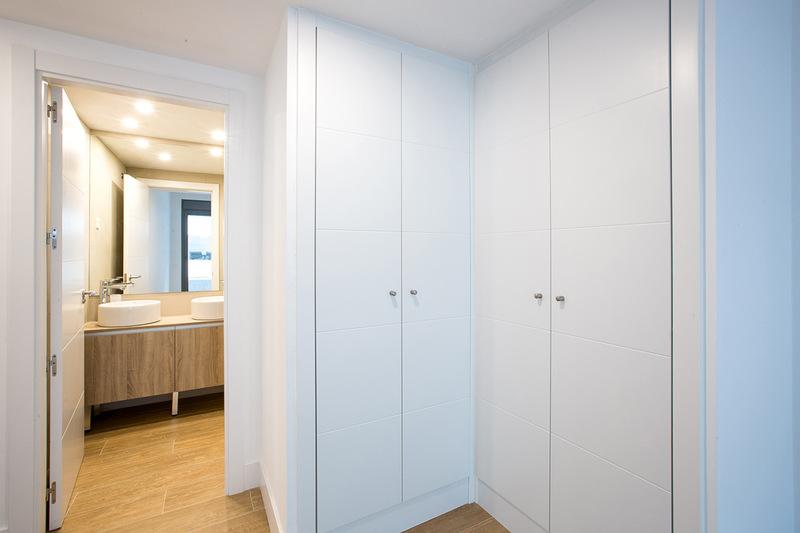 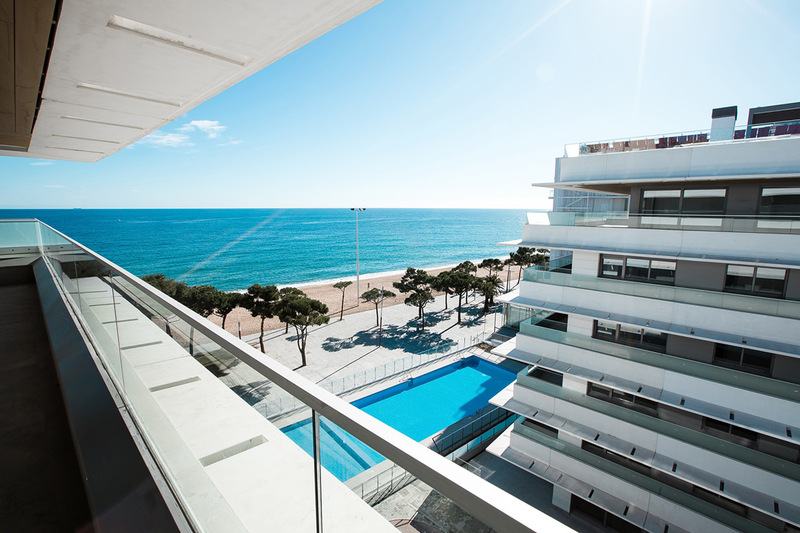 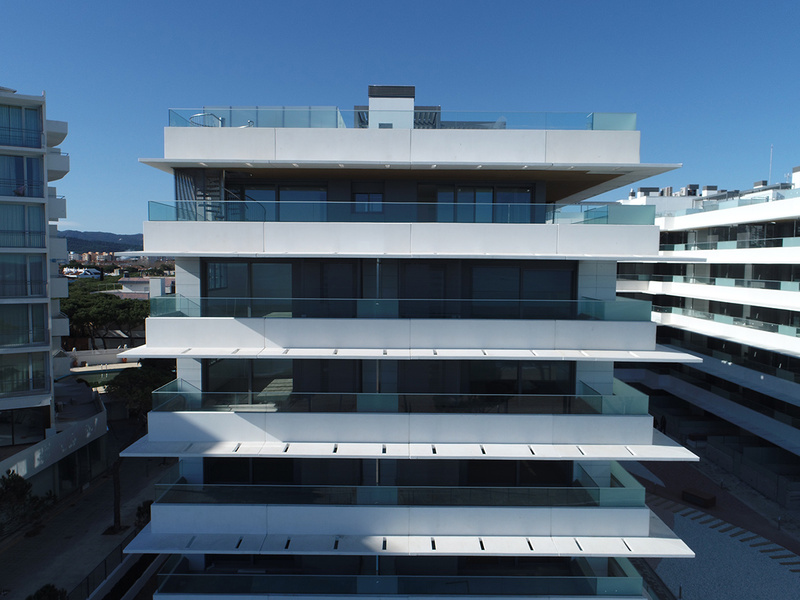 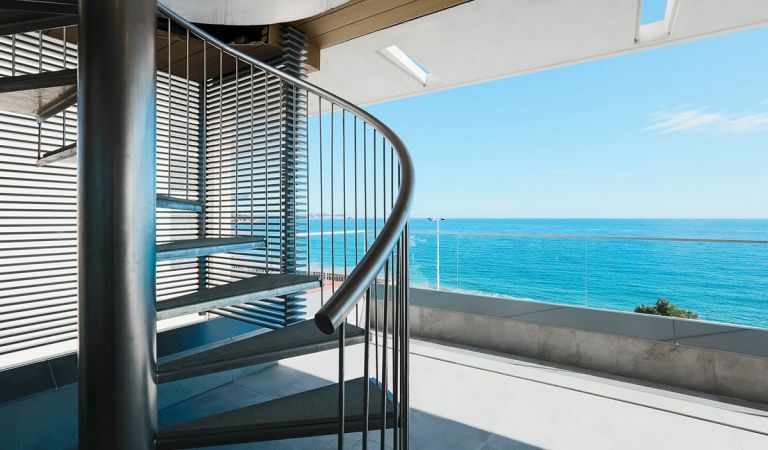 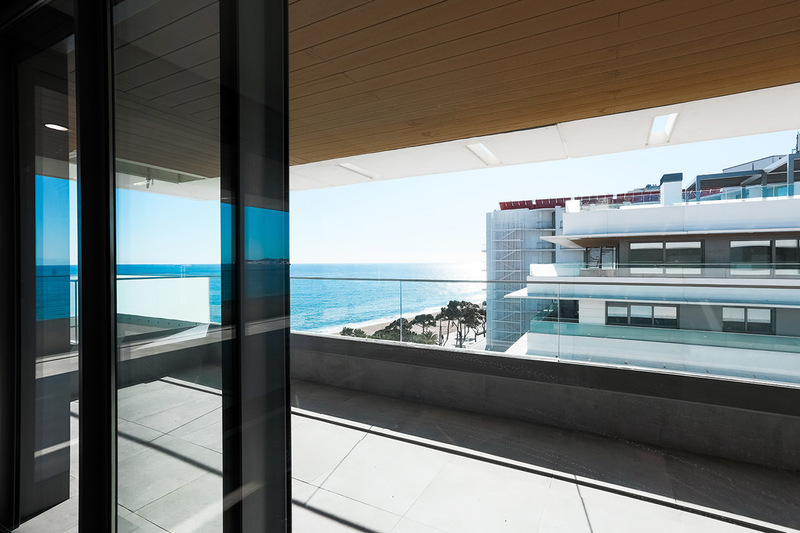 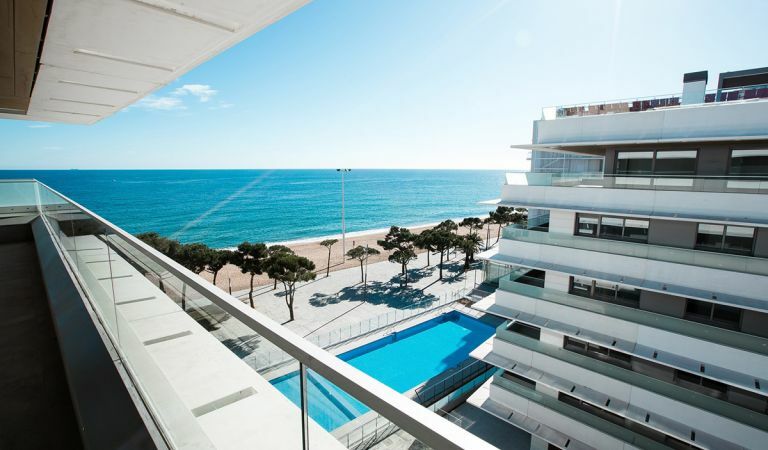 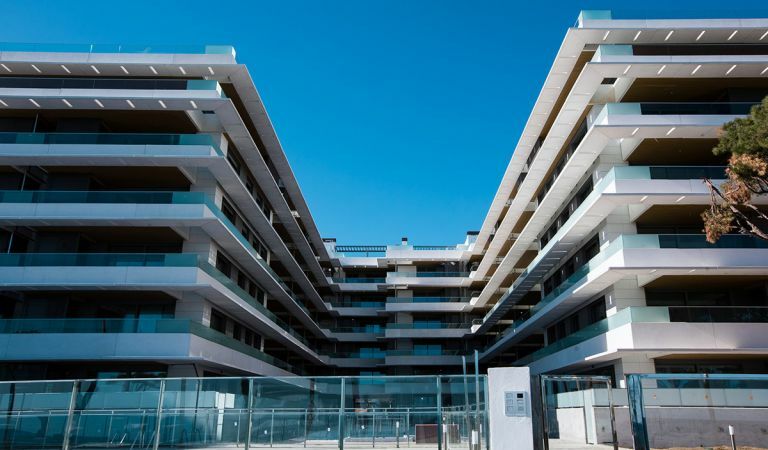 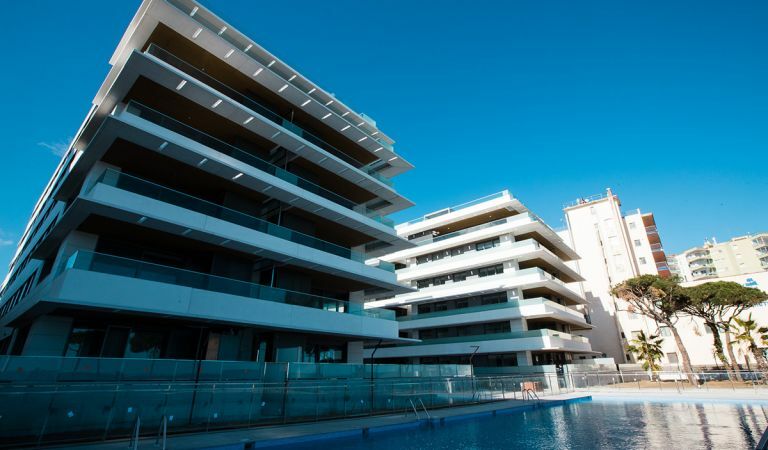 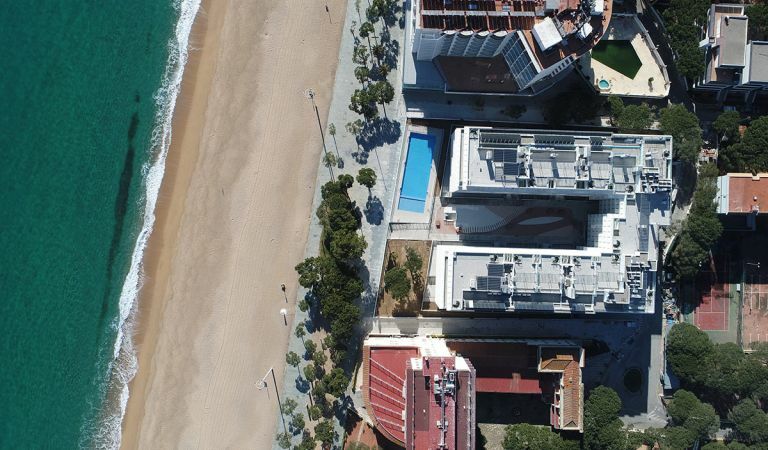 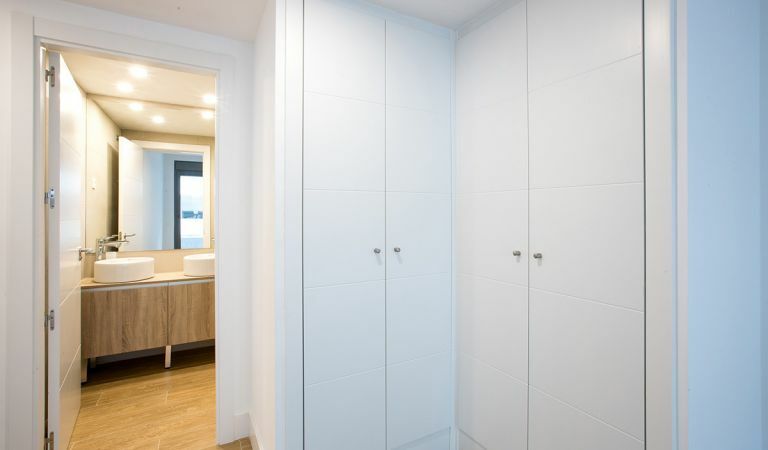 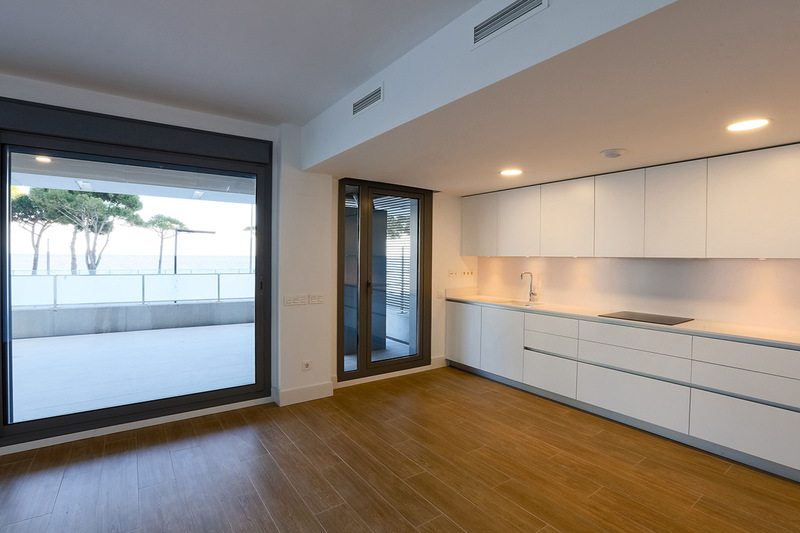 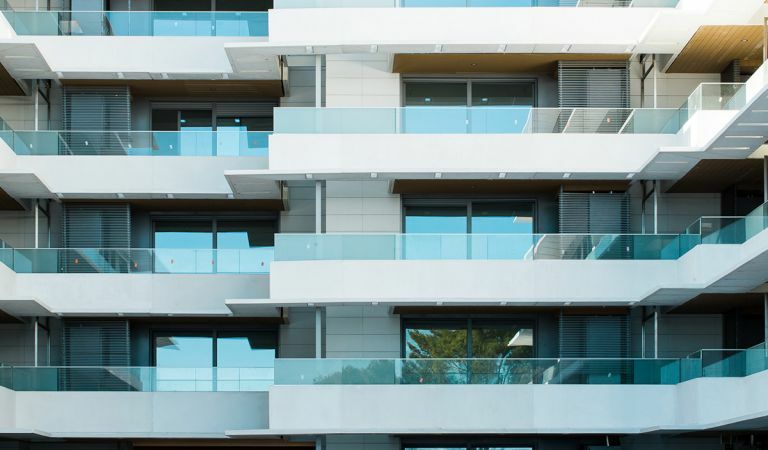 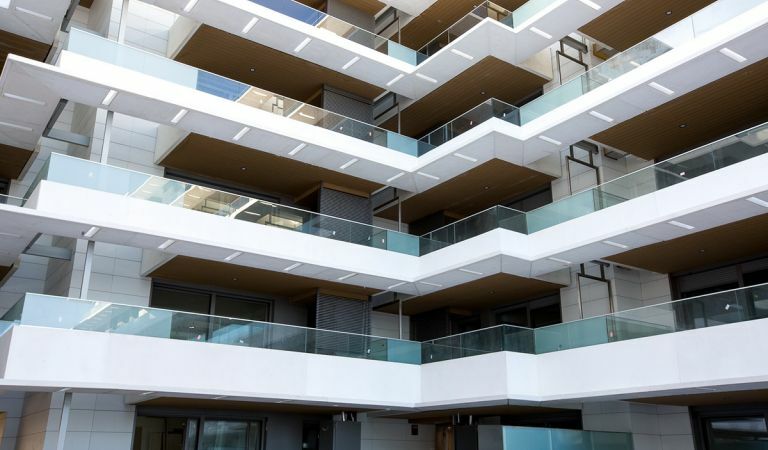 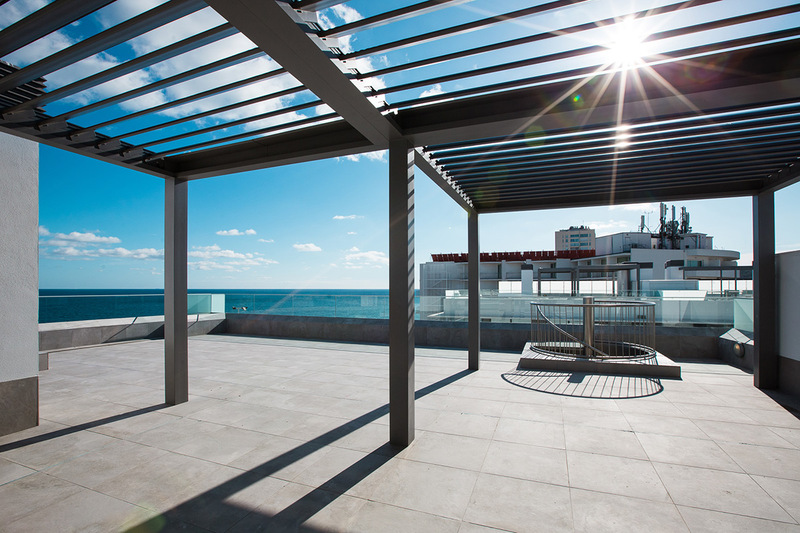 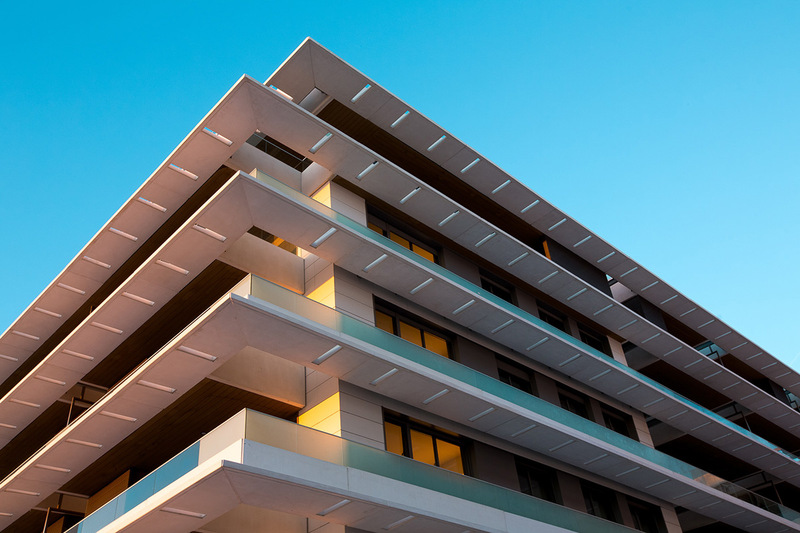 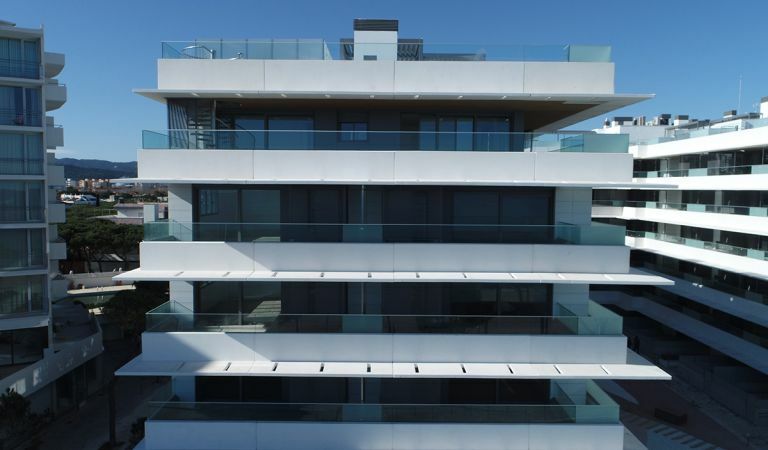 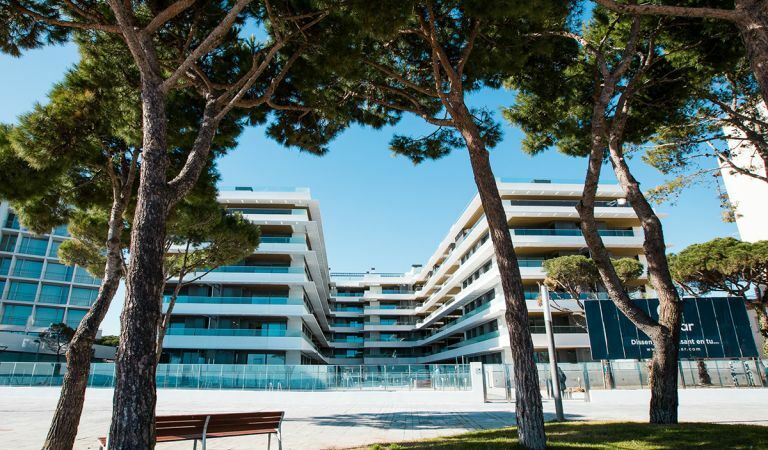 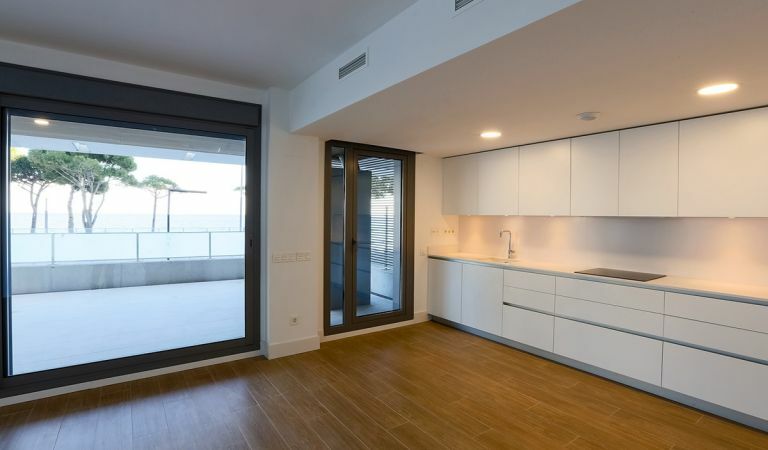 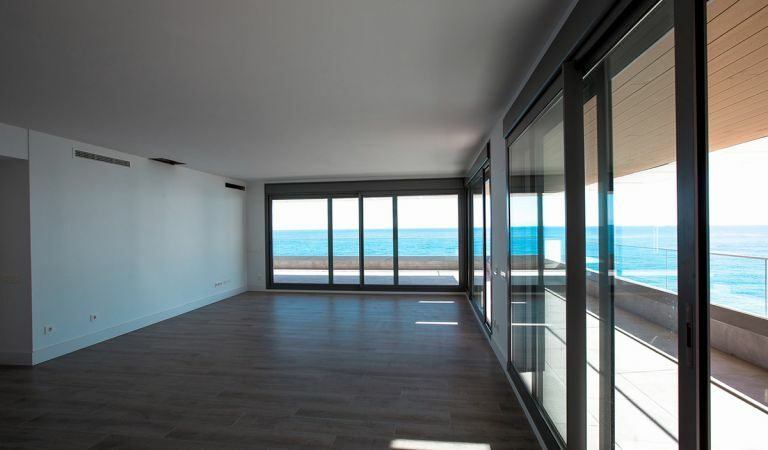 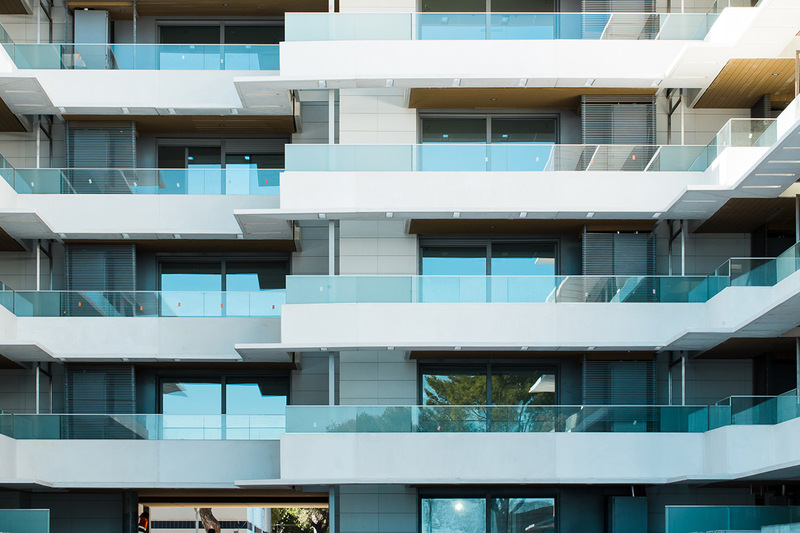 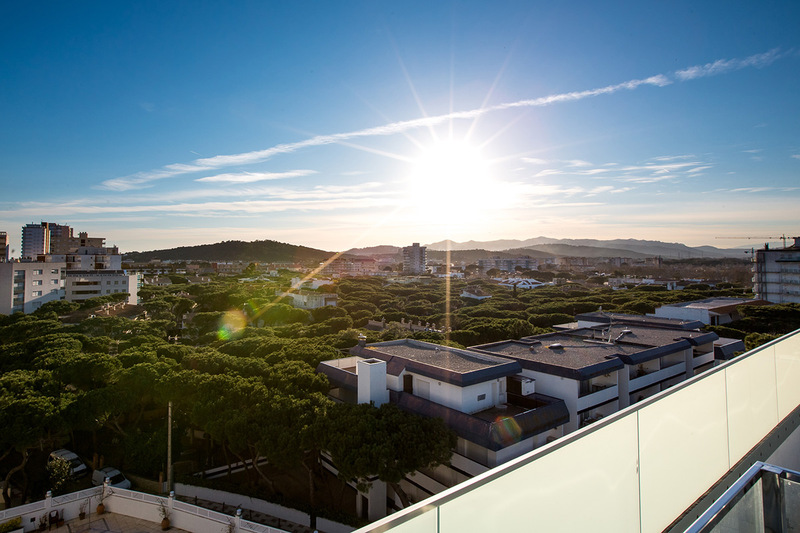 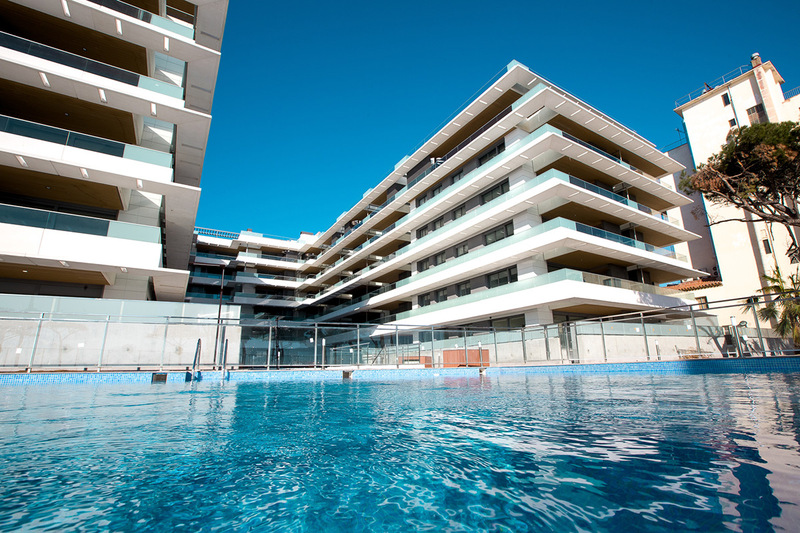 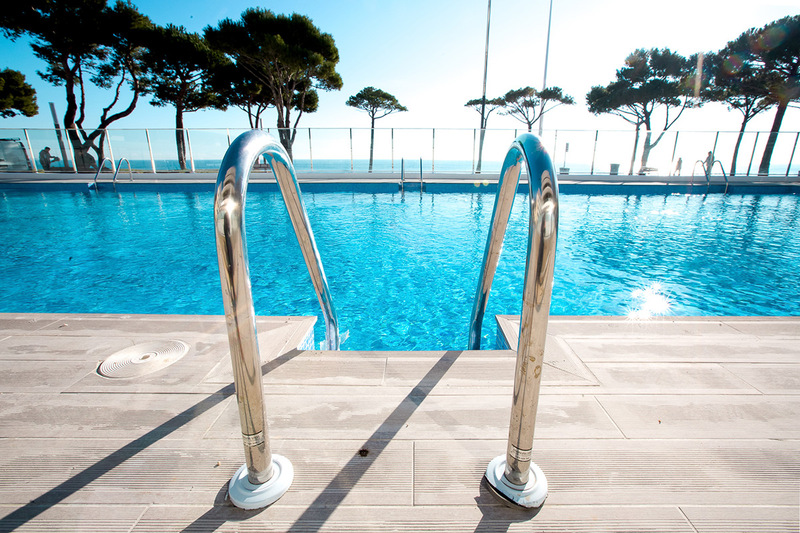 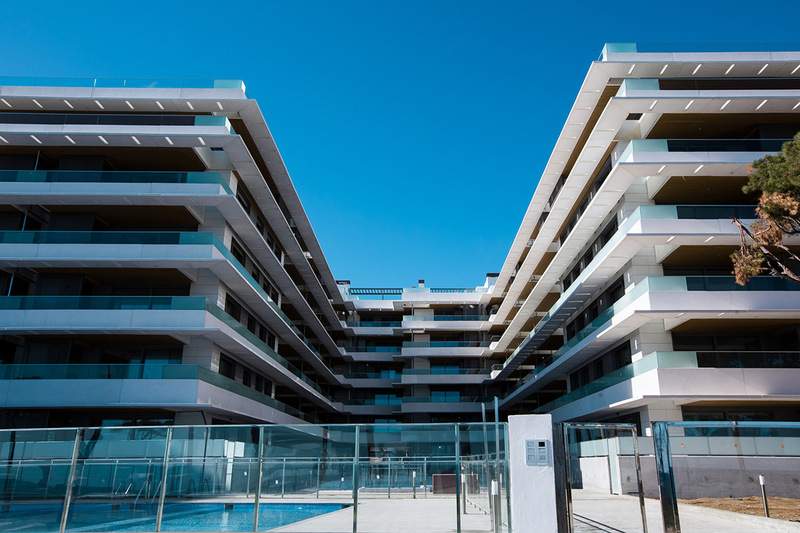 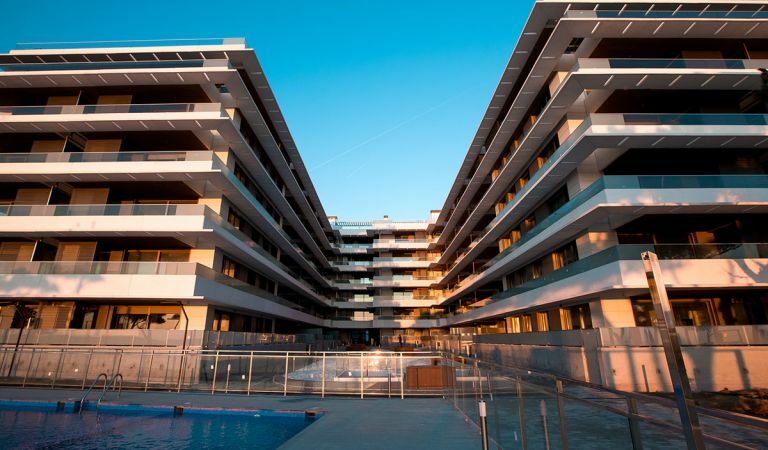 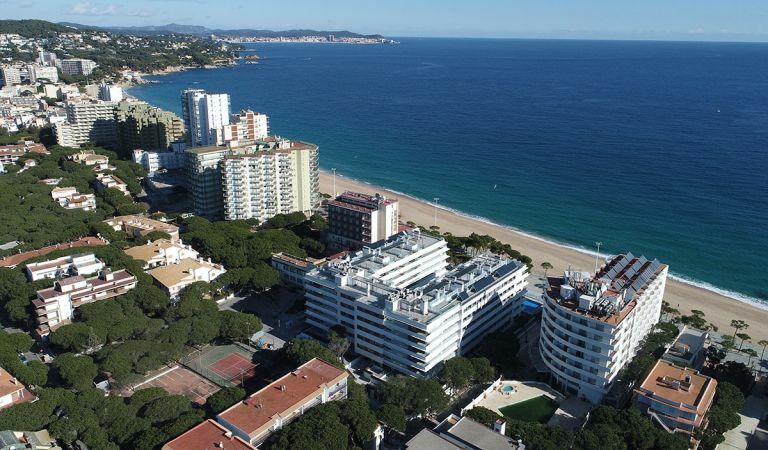 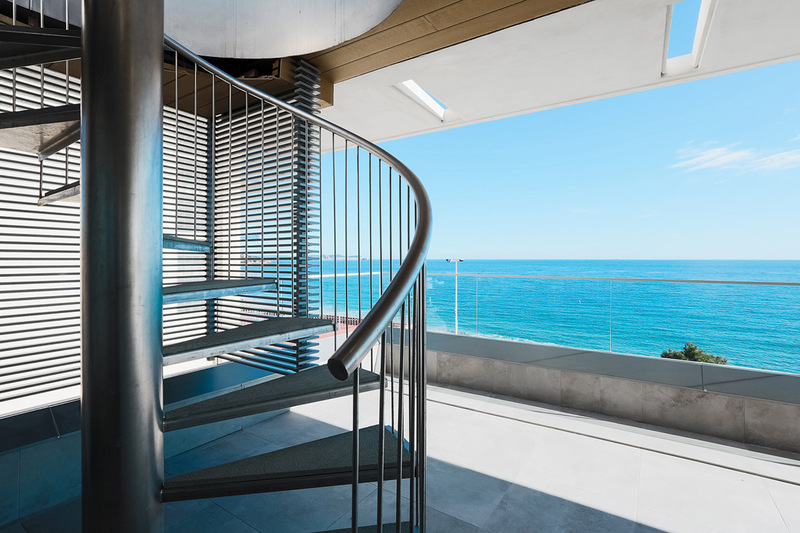 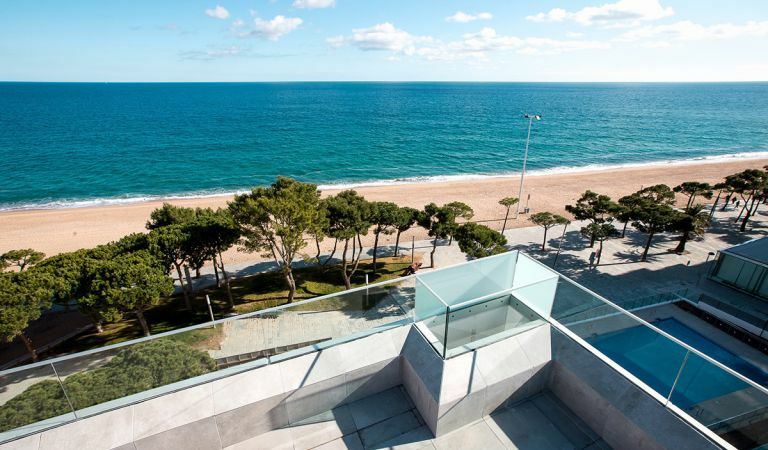 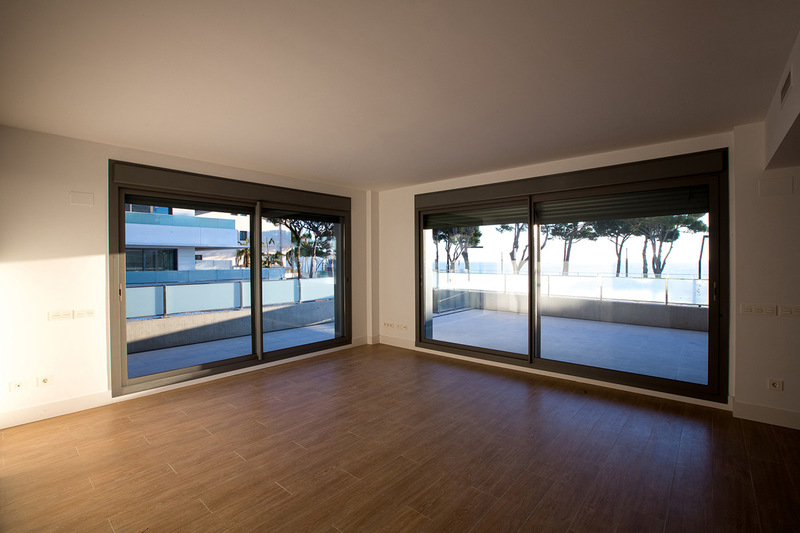 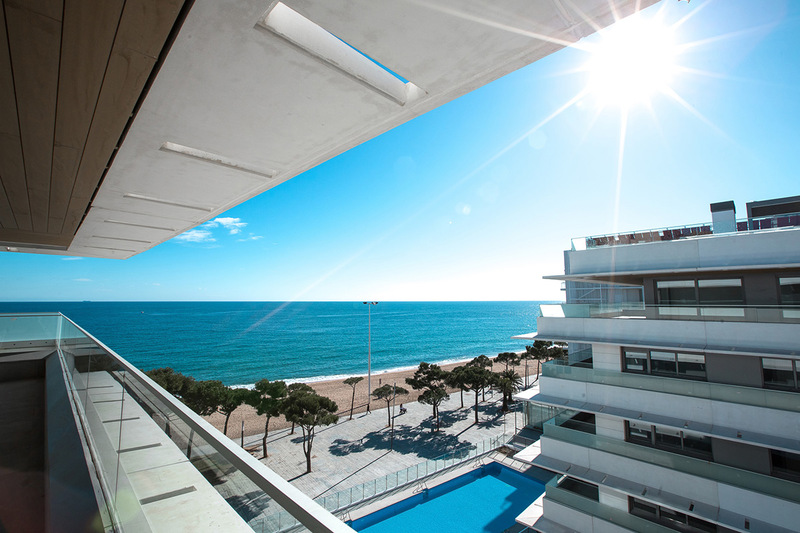 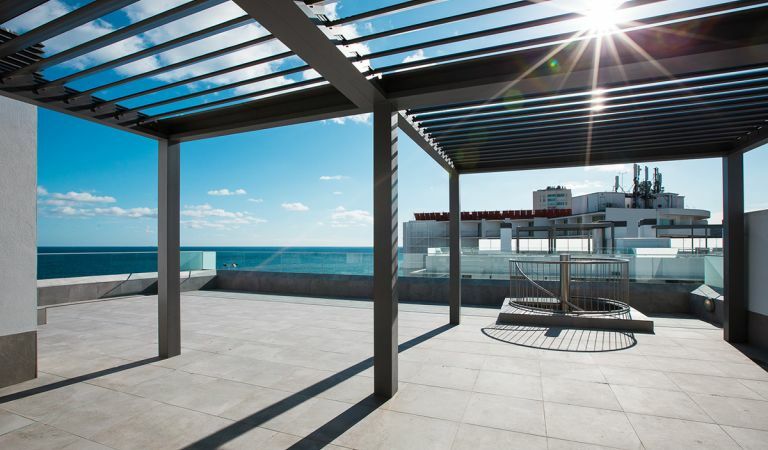 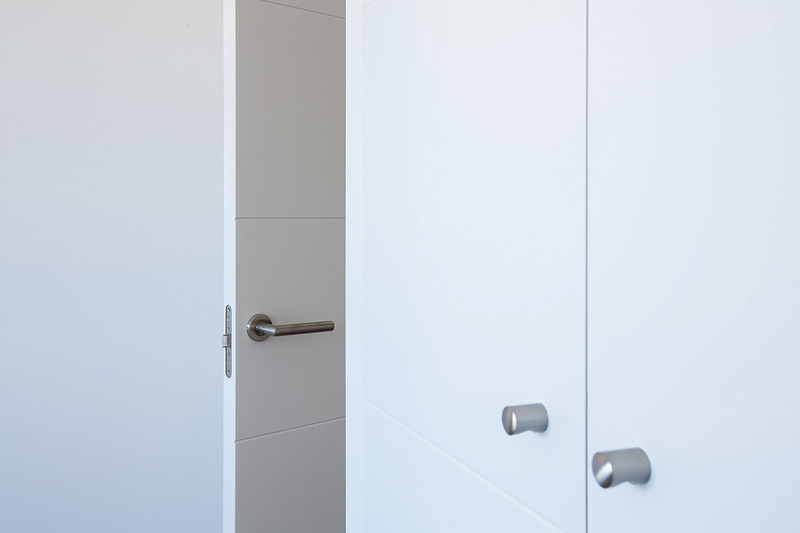 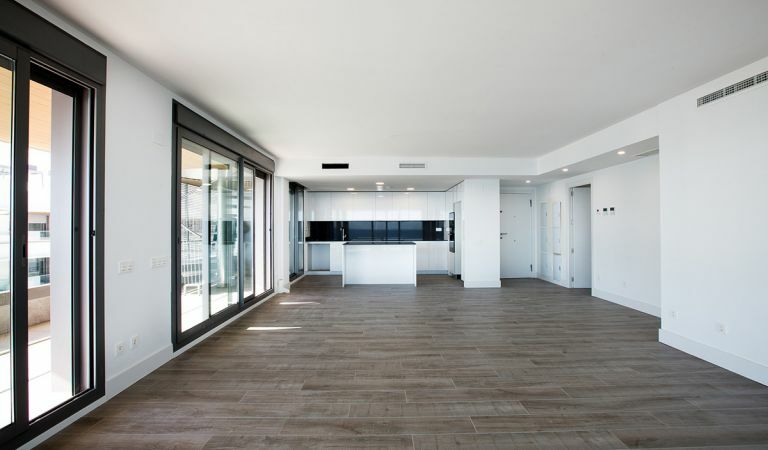 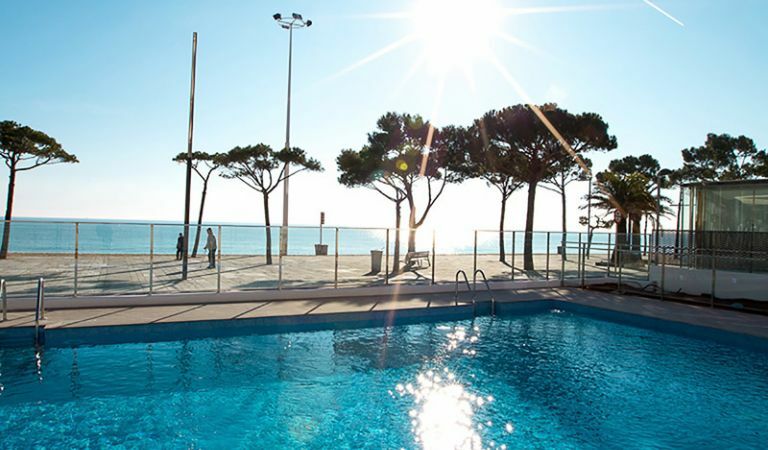 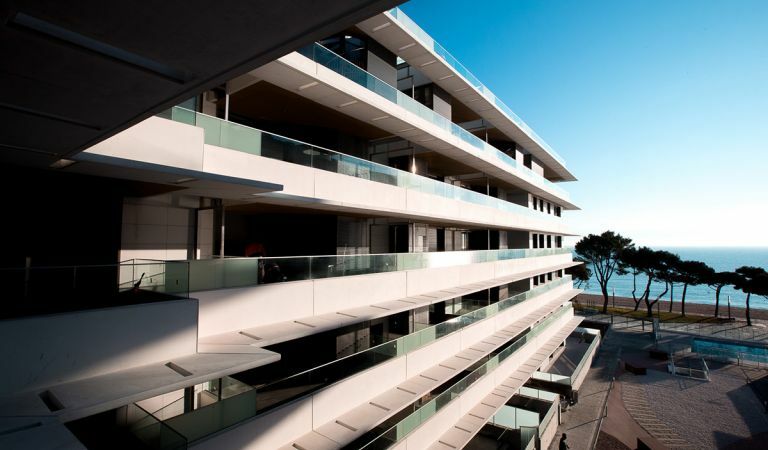 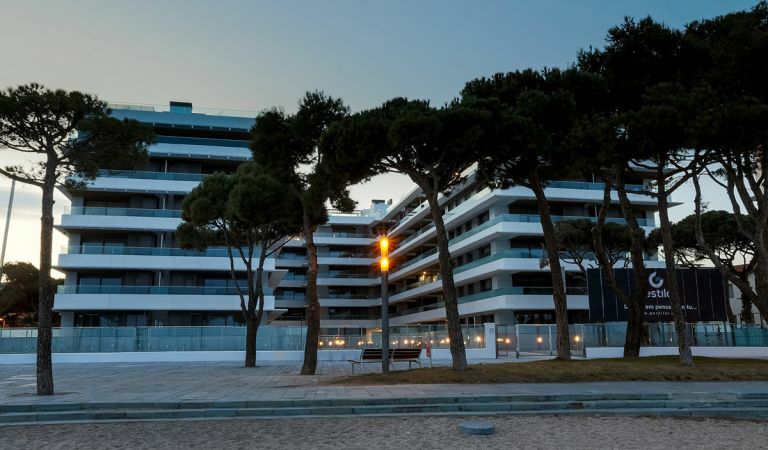 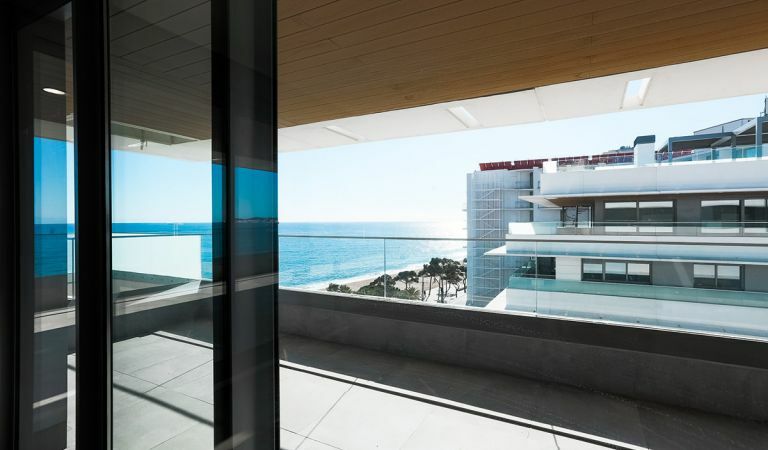 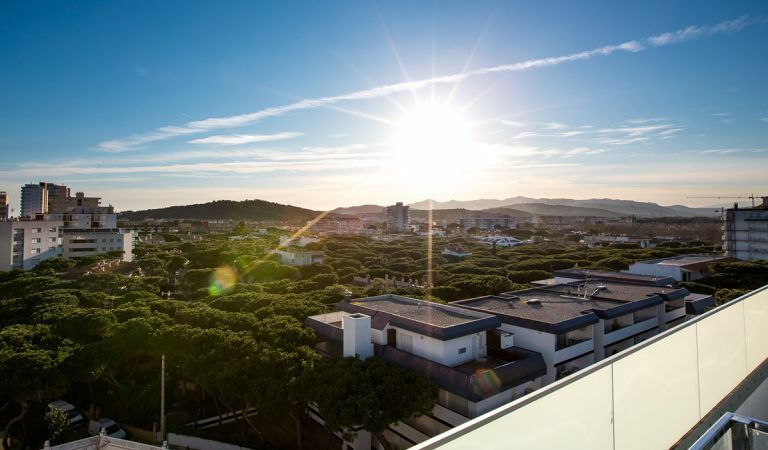 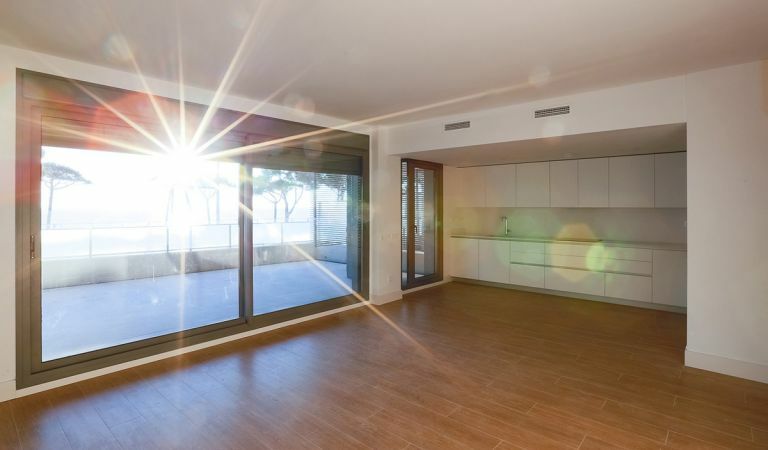 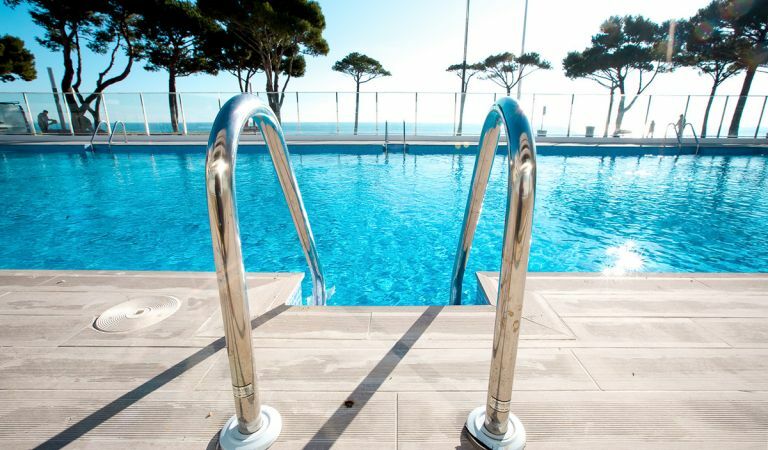 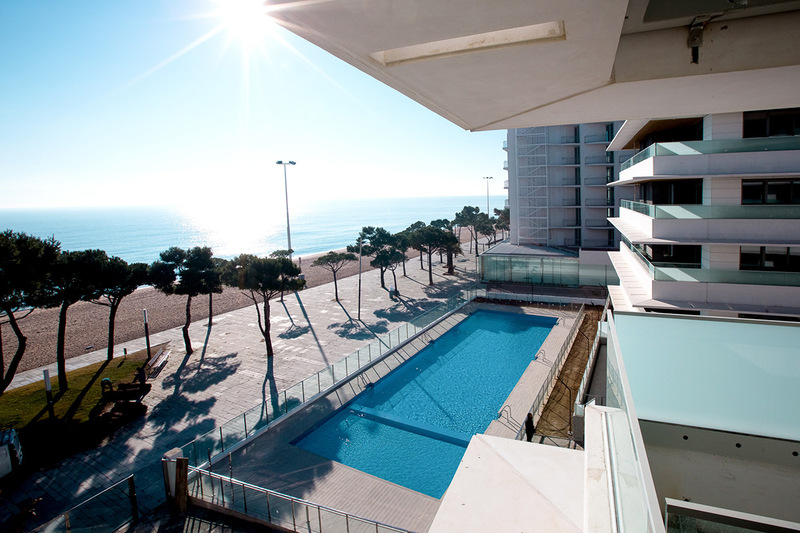 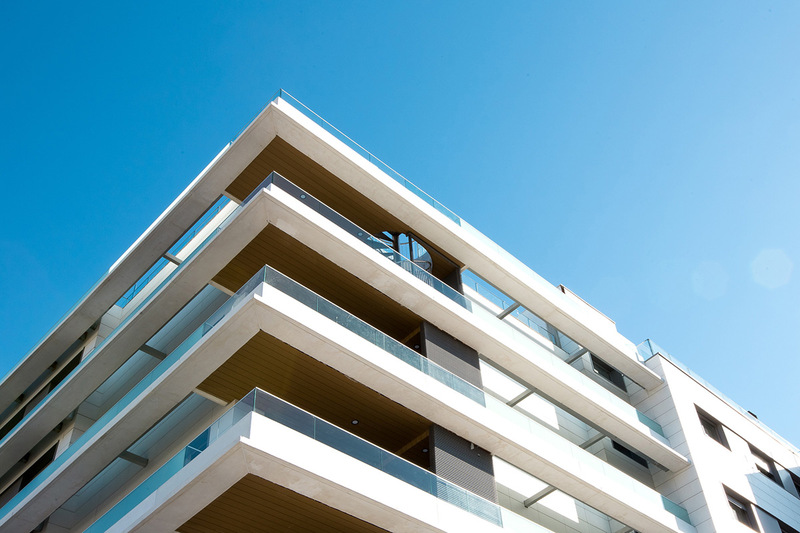 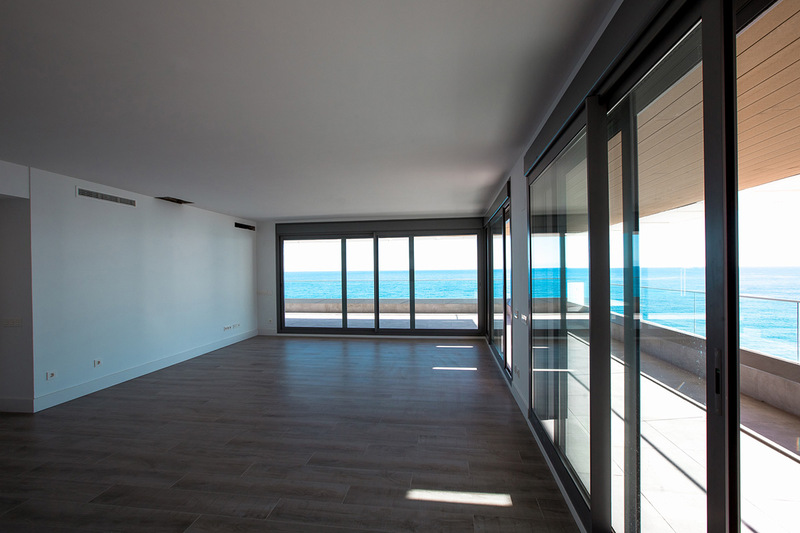 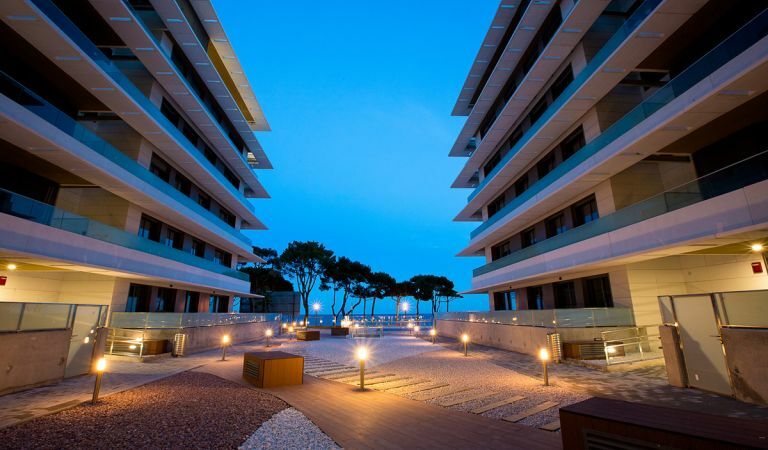 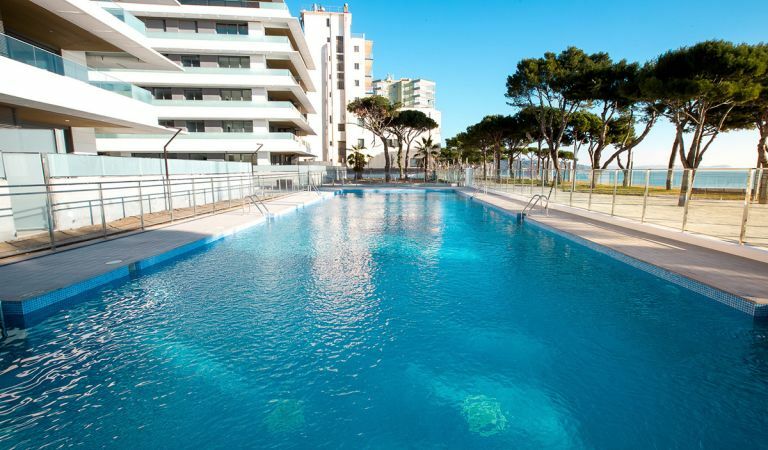 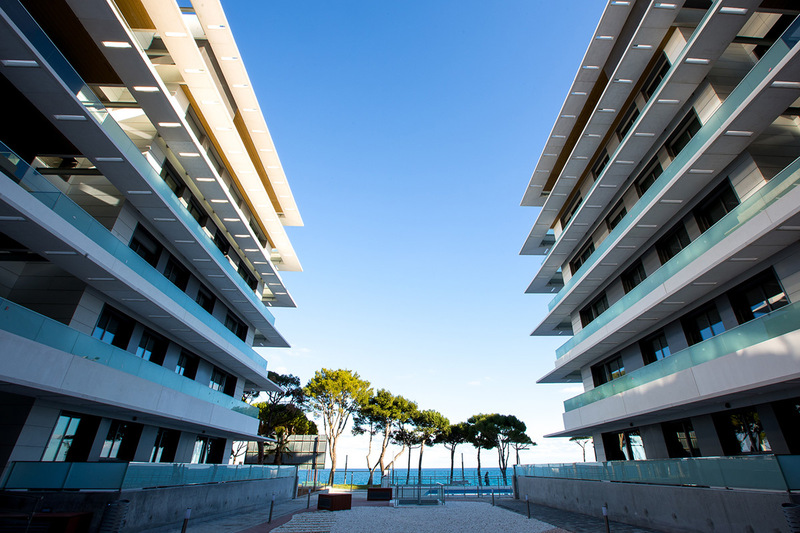 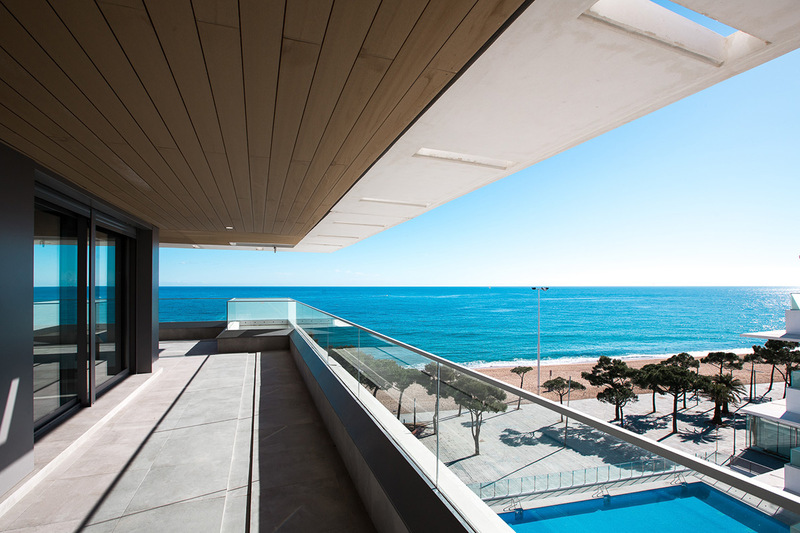 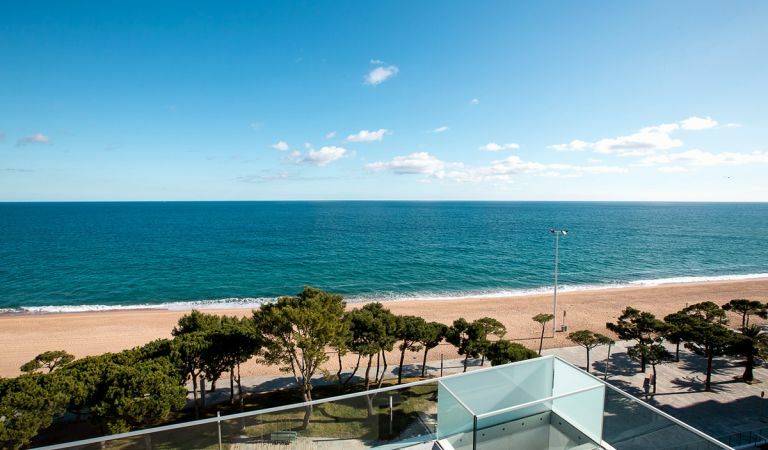 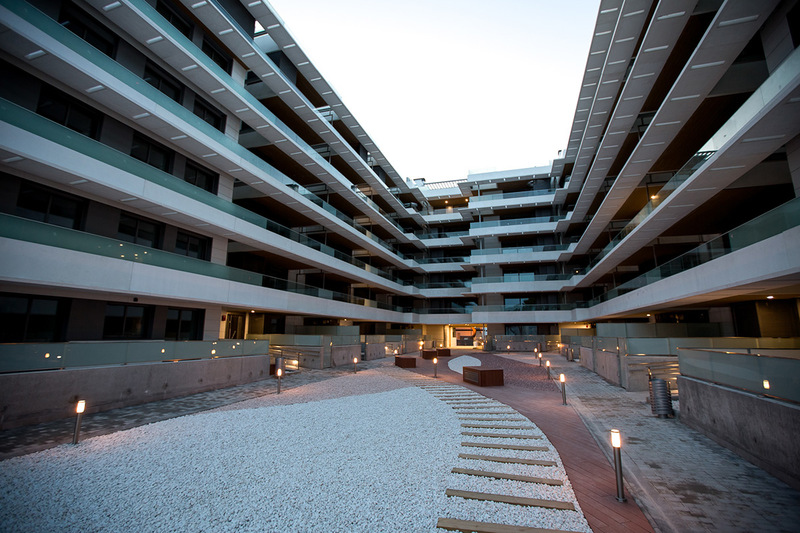 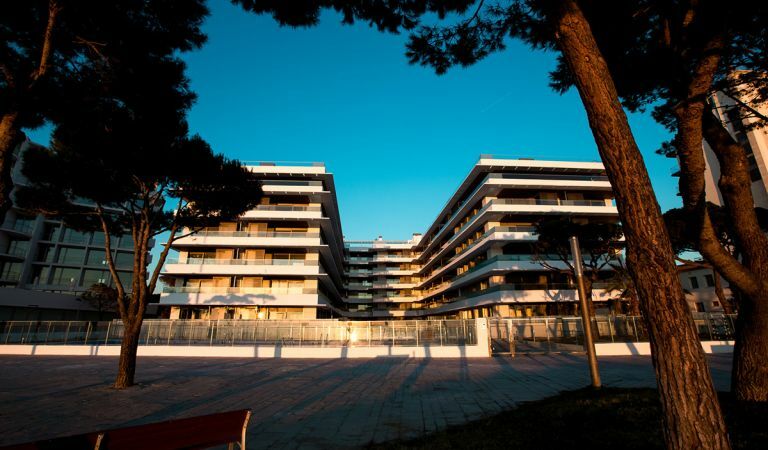 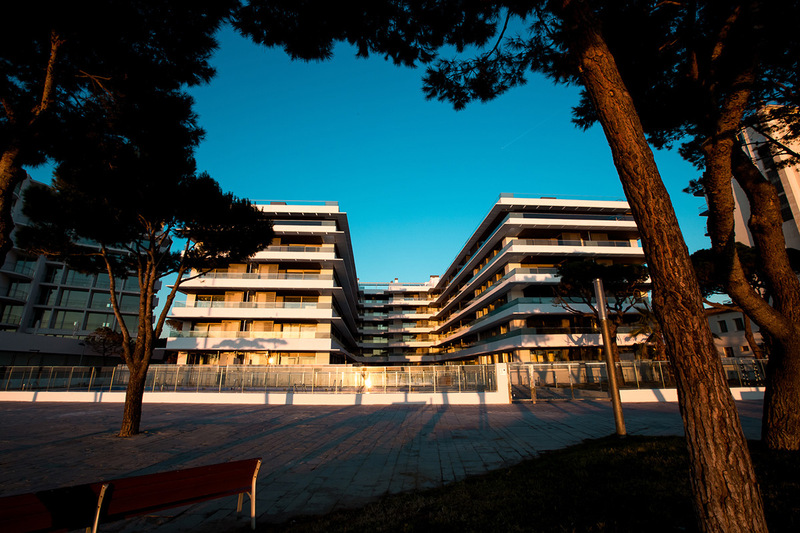 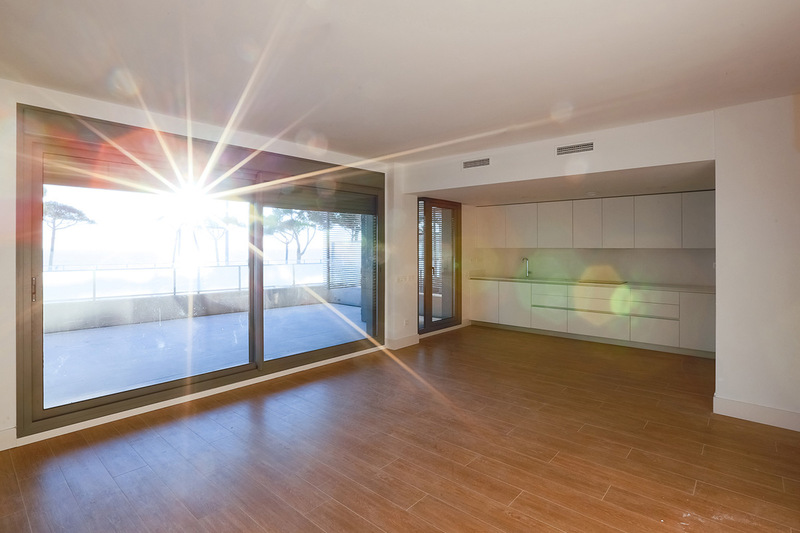 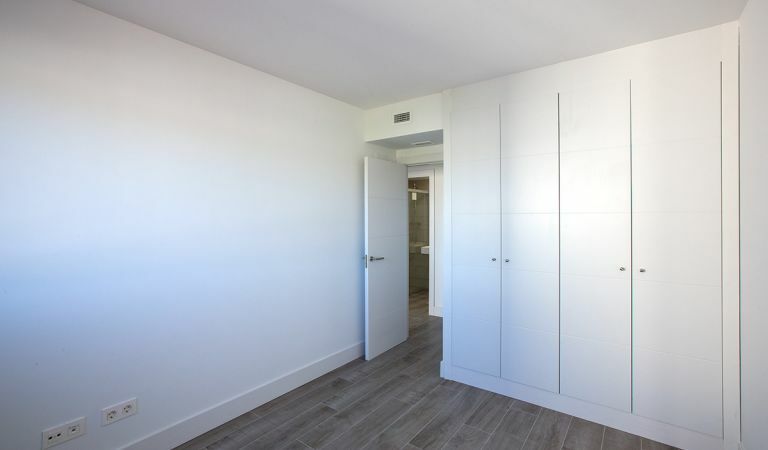 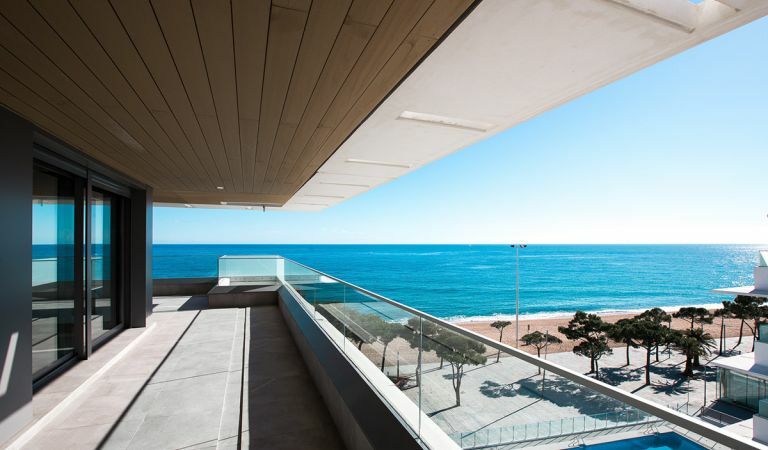 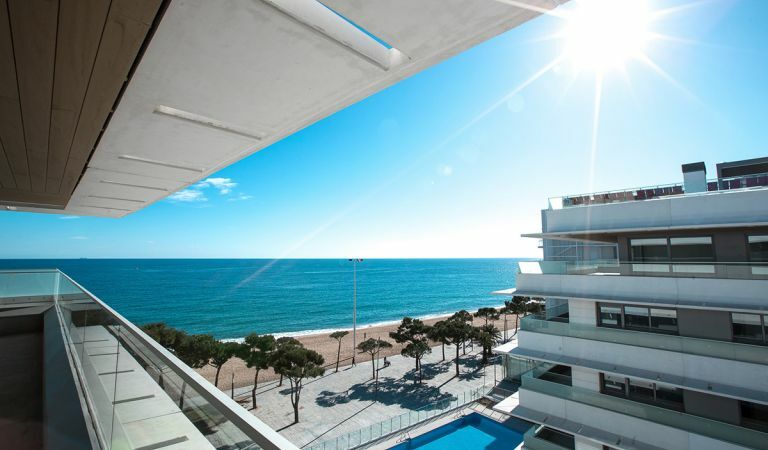 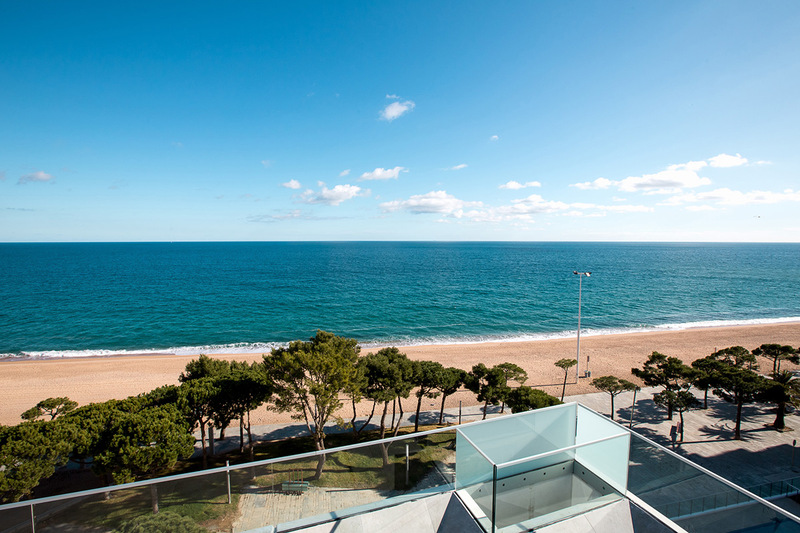 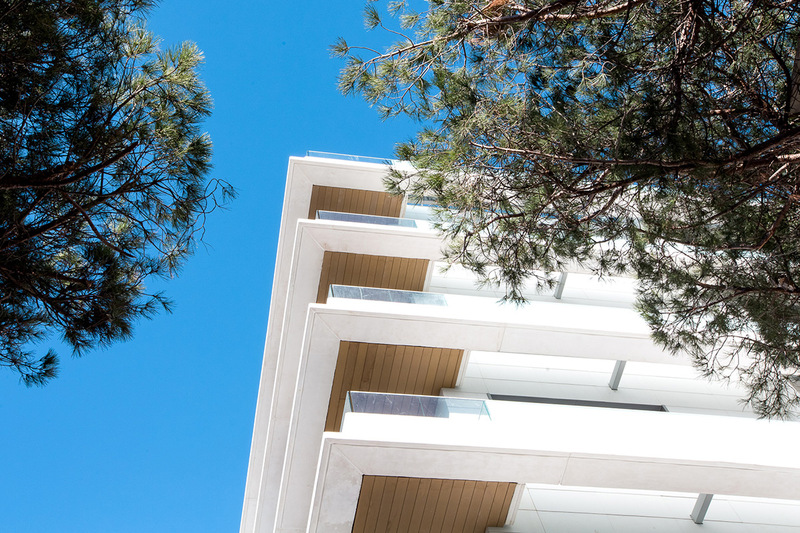 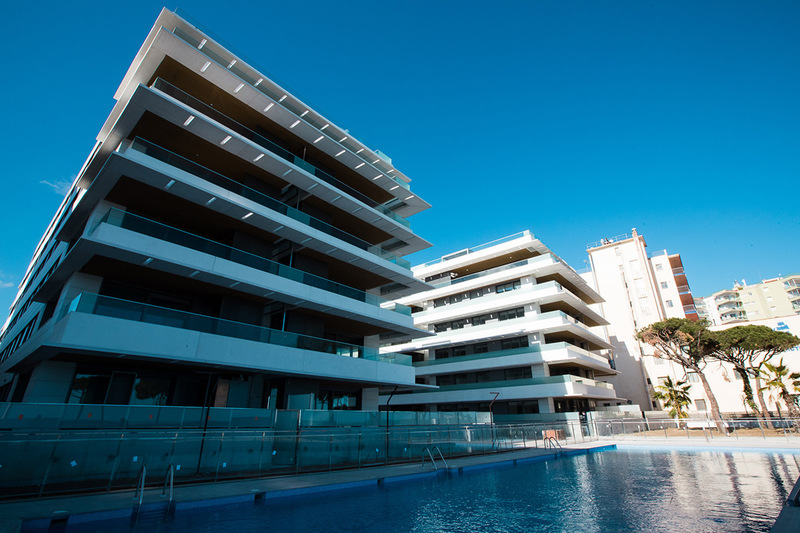 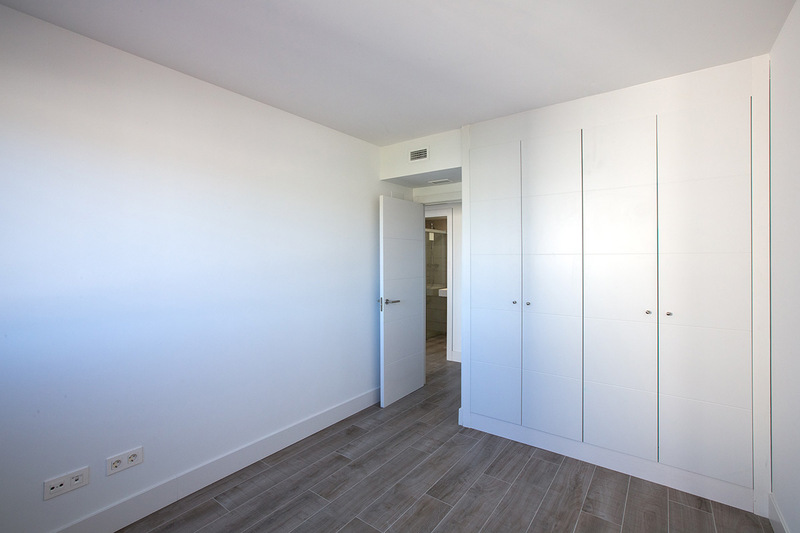 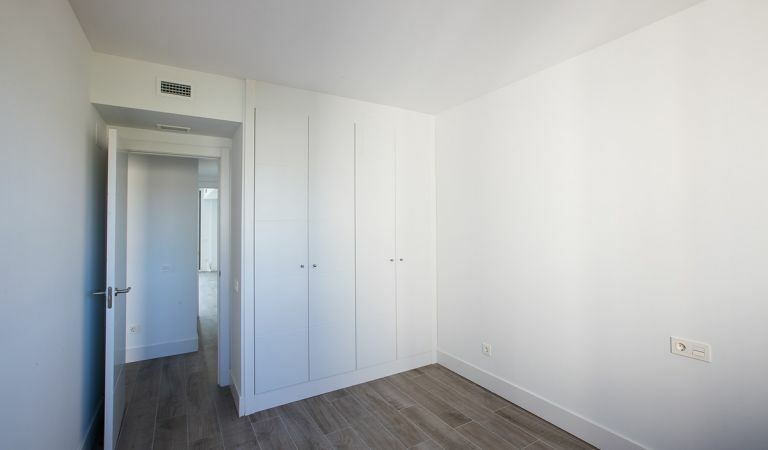 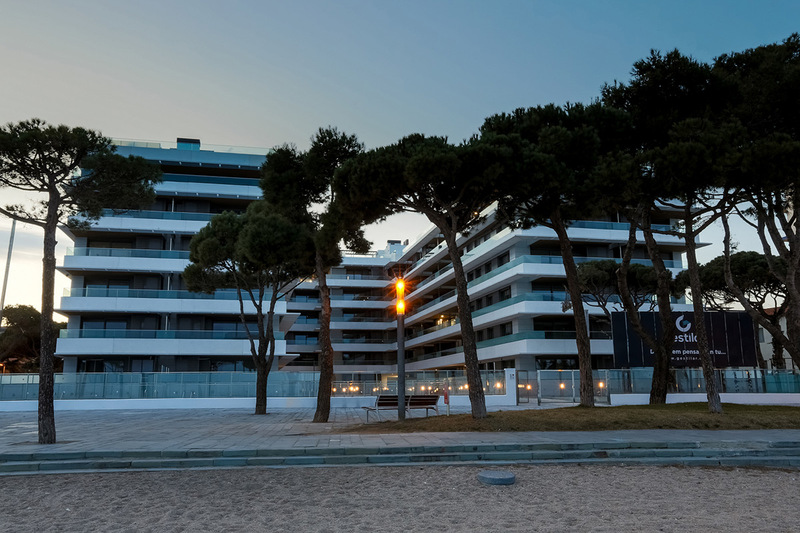 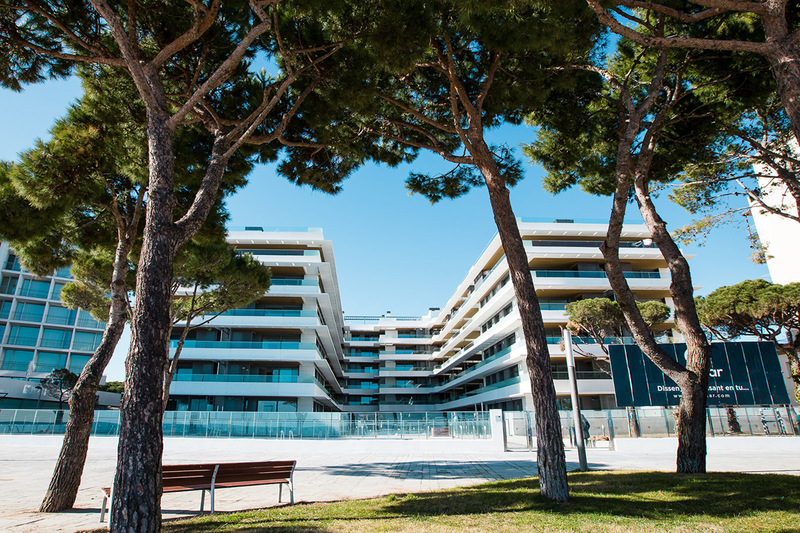 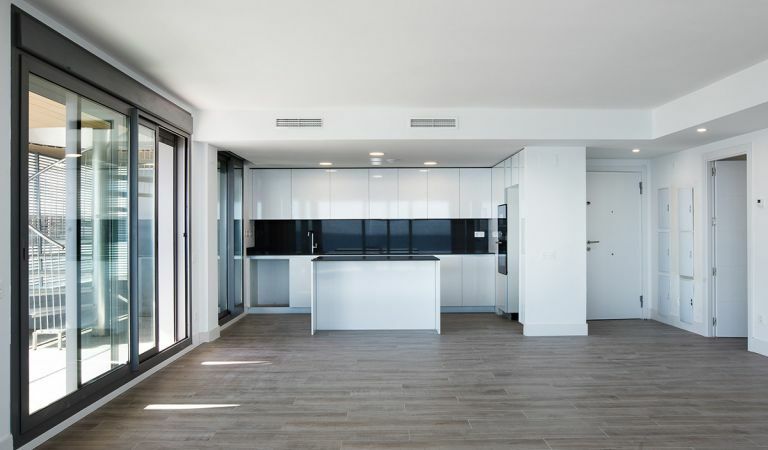 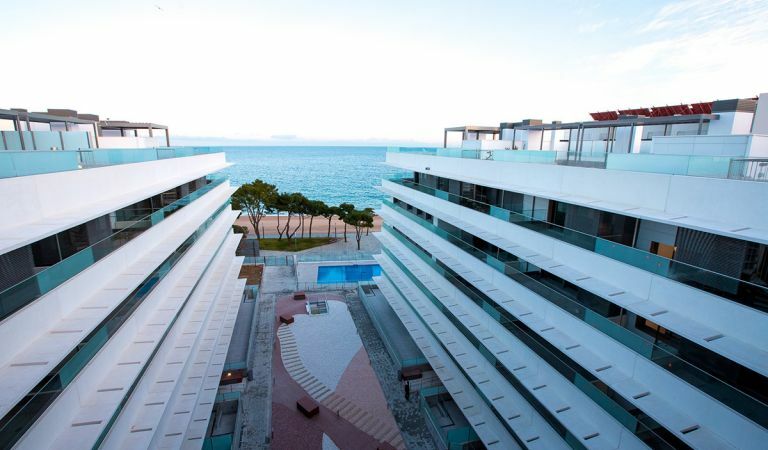 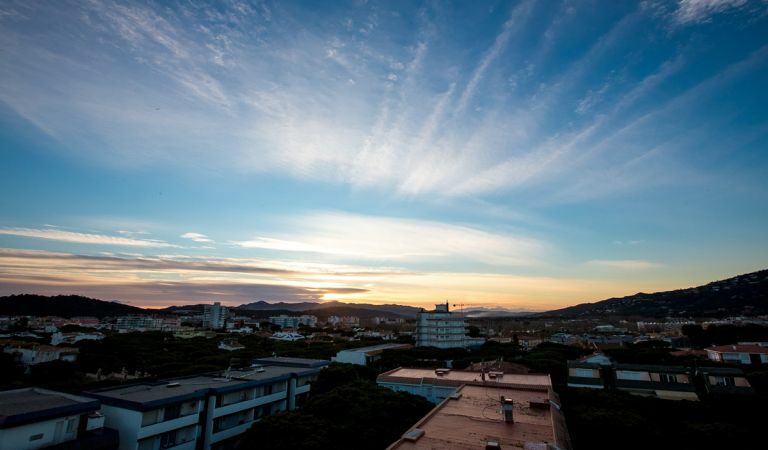 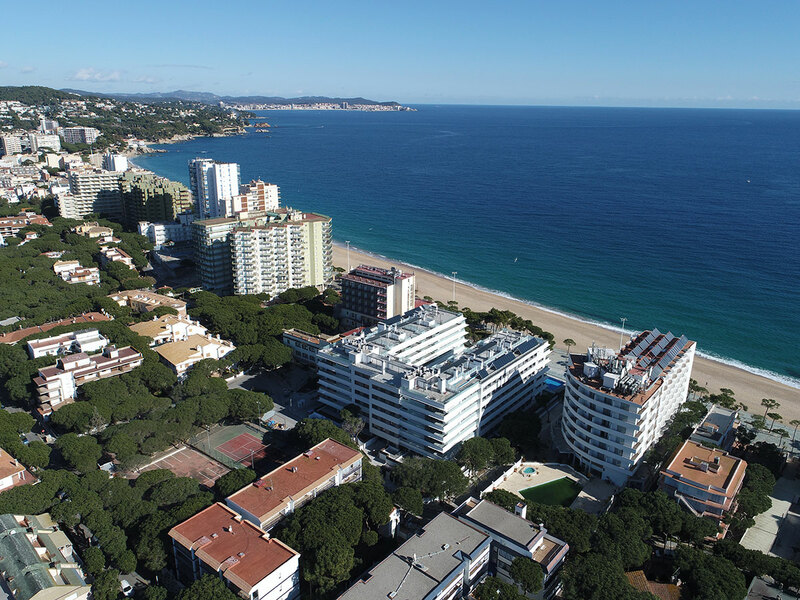 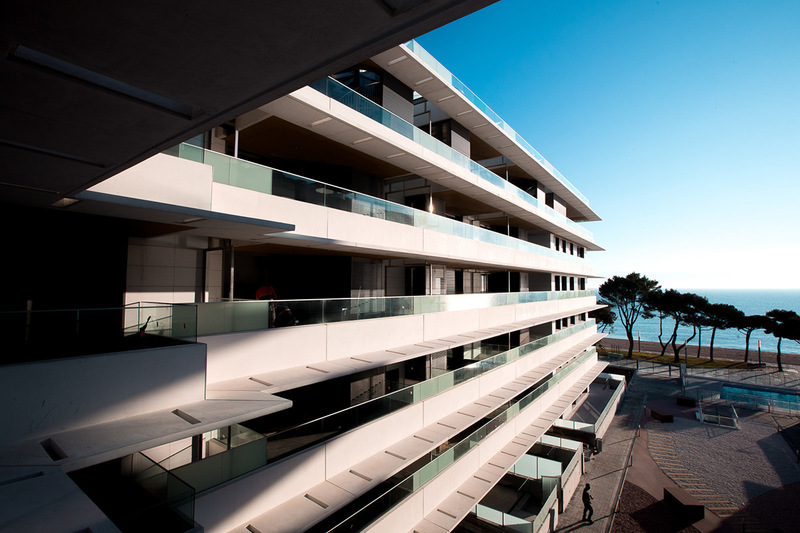 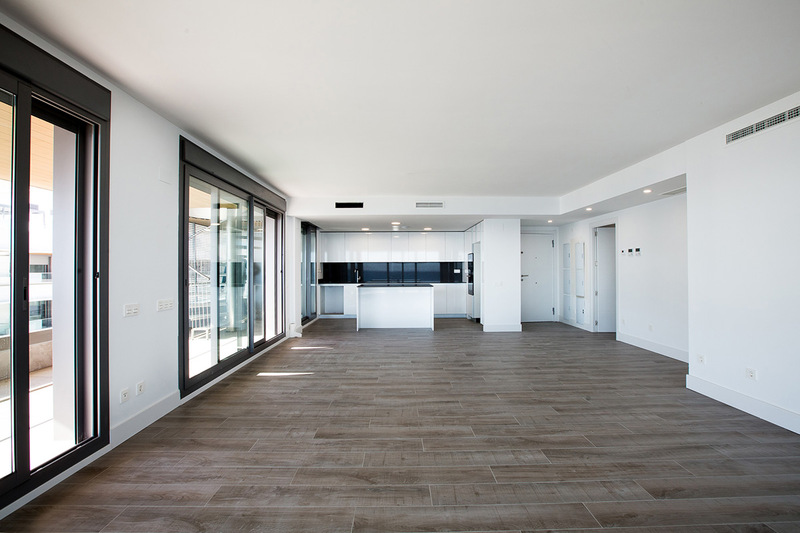 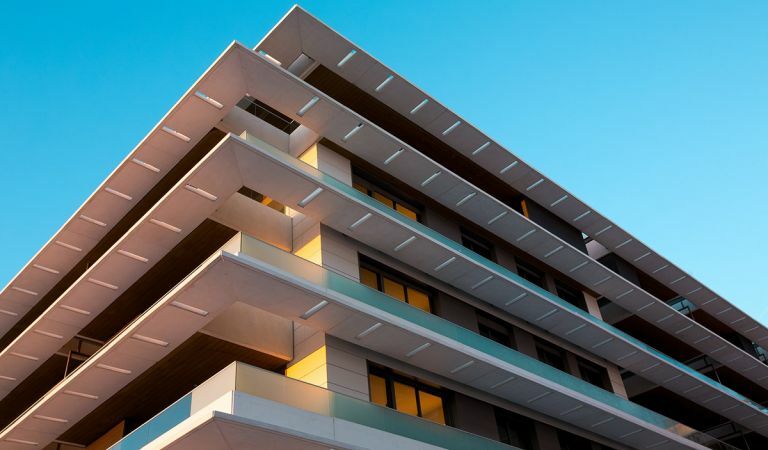 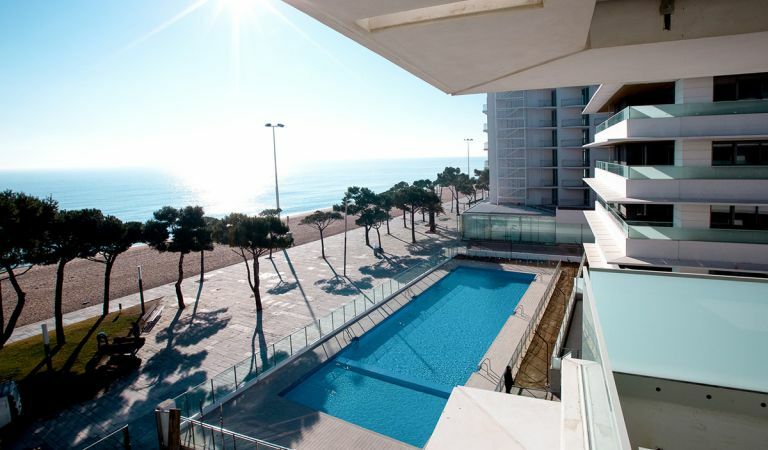 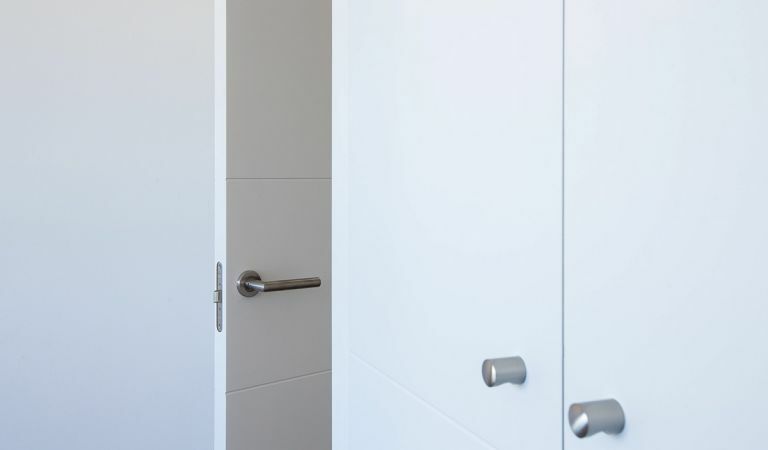 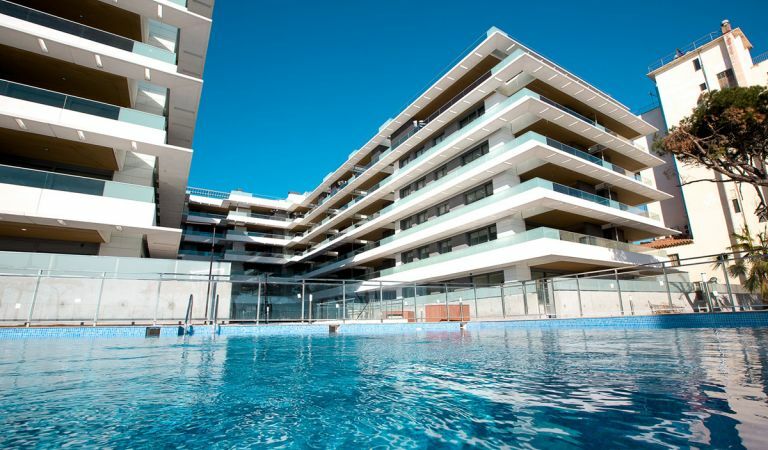 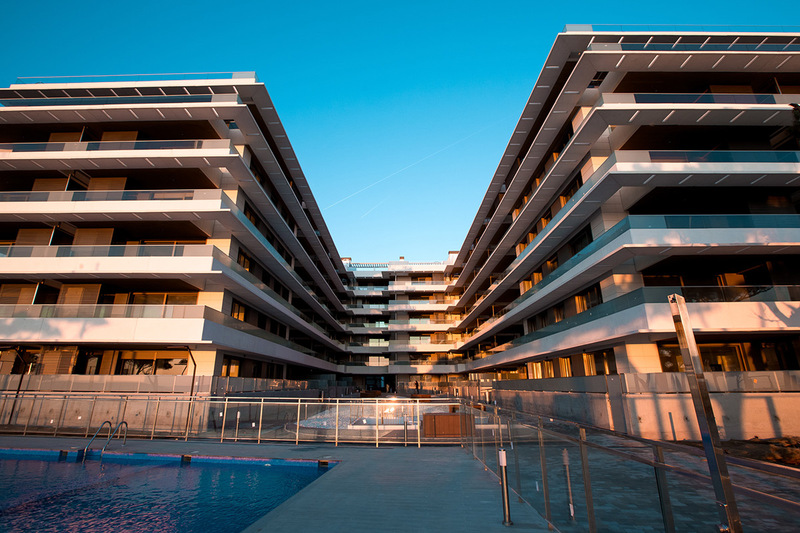 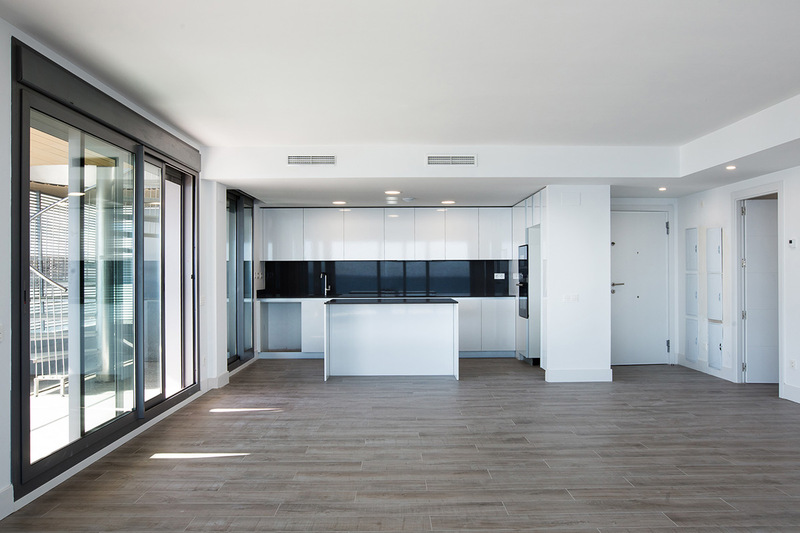 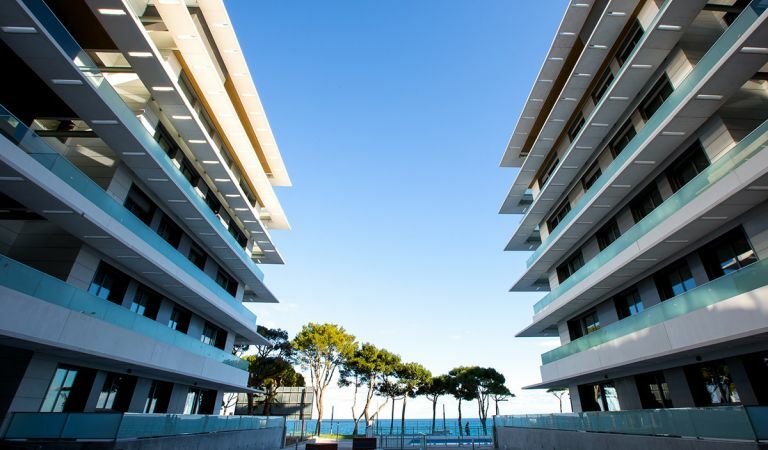 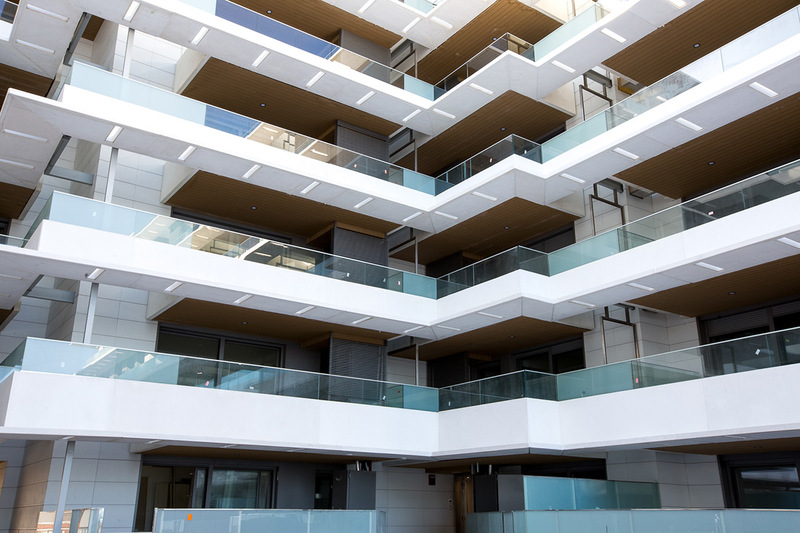 Its peerless location on the Platja d’Aro promenade and the facilities of this new development make Blau de Mar a sure thing when it comes to quality of life. 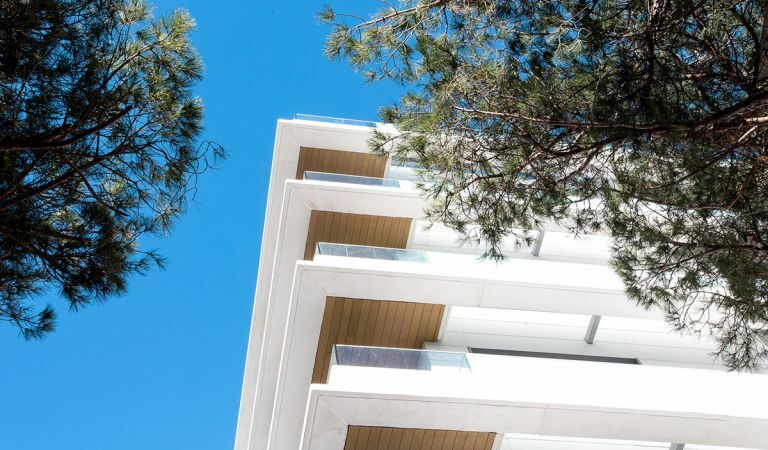 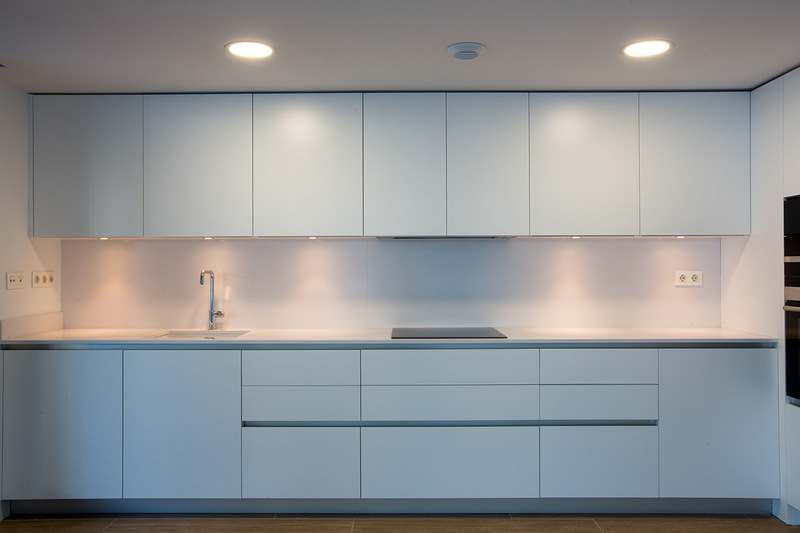 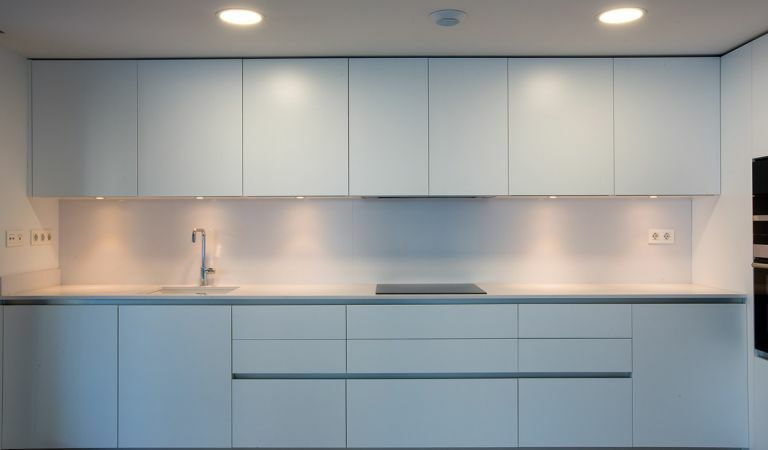 As well as having a terrace, fabulous sea views and a garage space, these exclusive homes are surrounded by ample communal areas with gardens that are home to xerophile plants and have a swimming pool with underwater lighting. 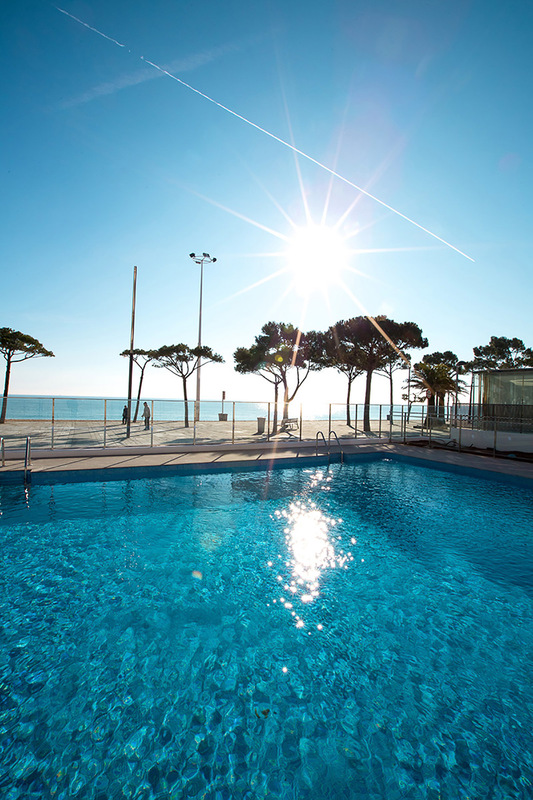 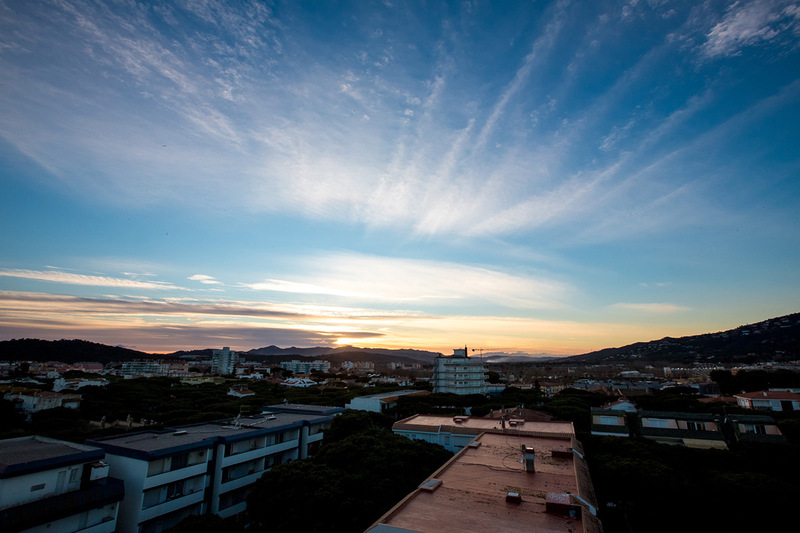 it provides a perfect environment for open-air sports such as hiking, cycling and, in view of its proximity to the sea, aquatic sports. 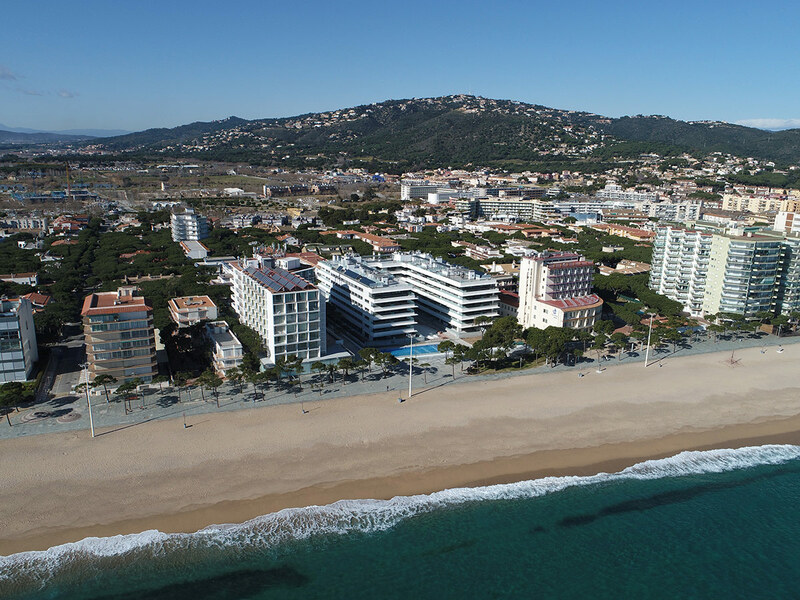 With a variety of cultural, gastronomic and leisure options, Blau de Mar is a perfect combination for enjoying the five senses of the pure essence of the Mediterranean. 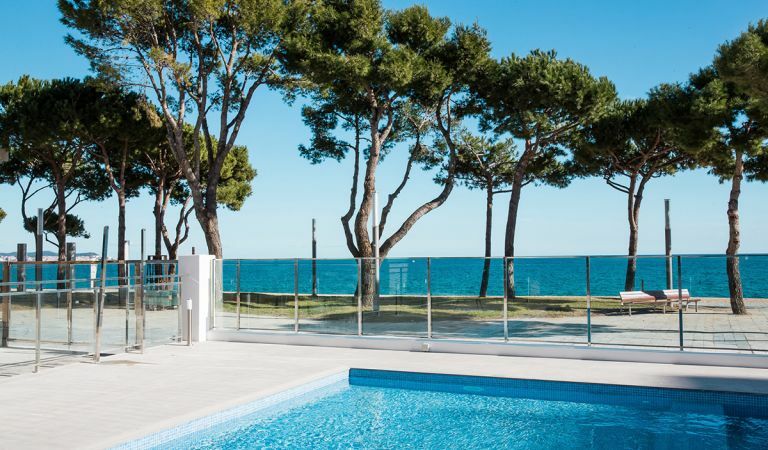 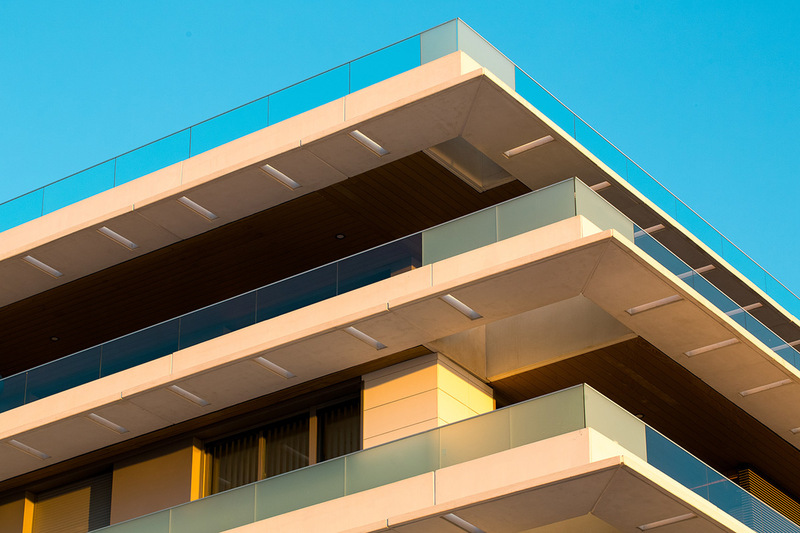 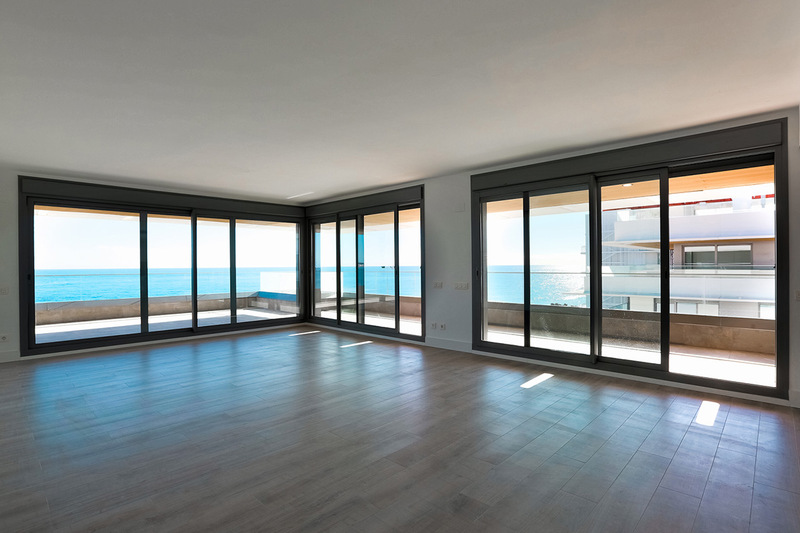 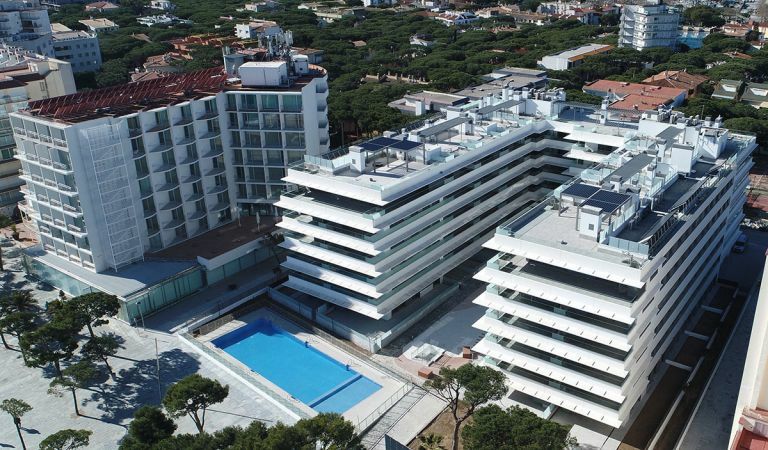 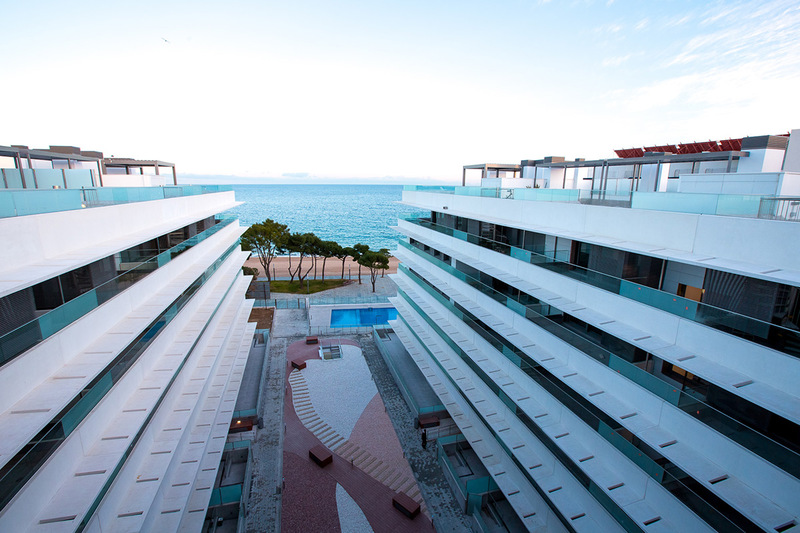 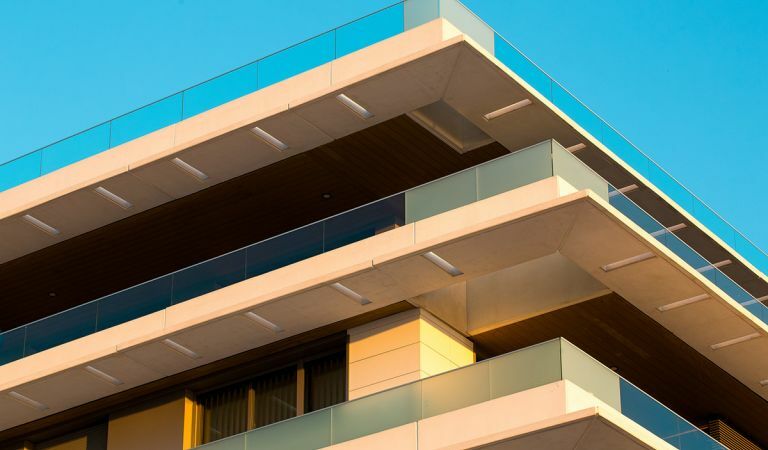 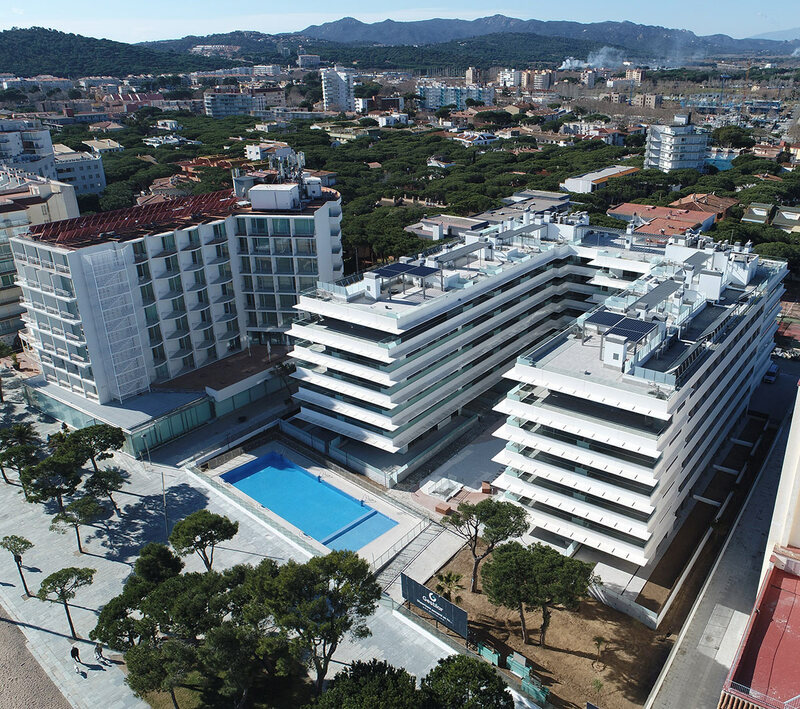 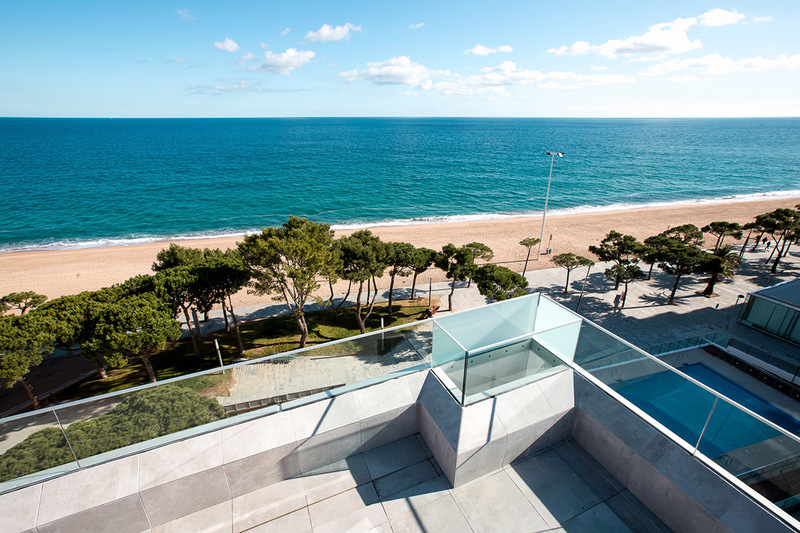 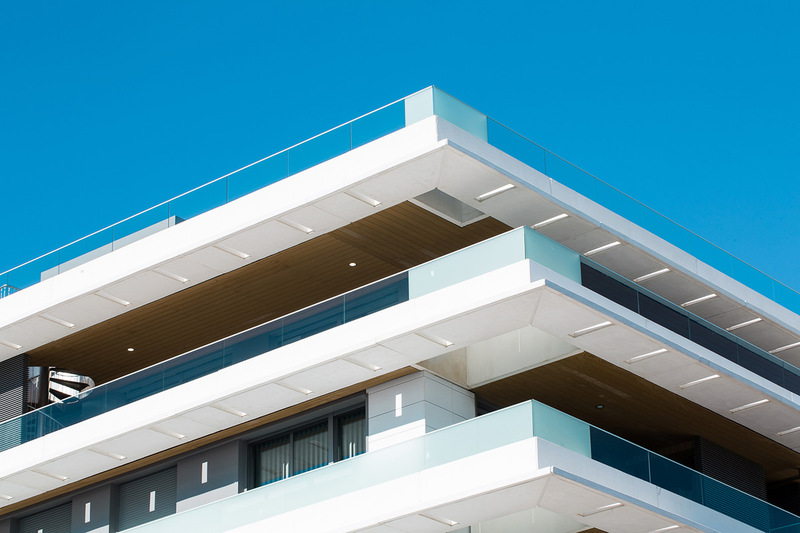 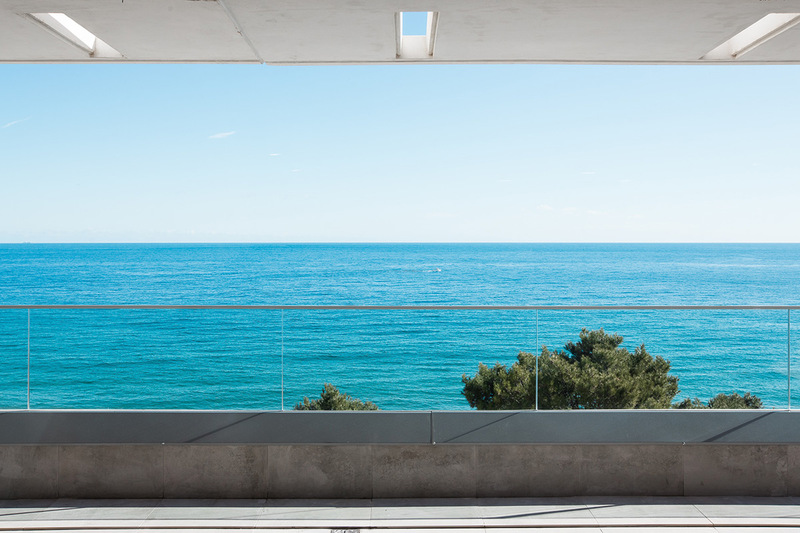 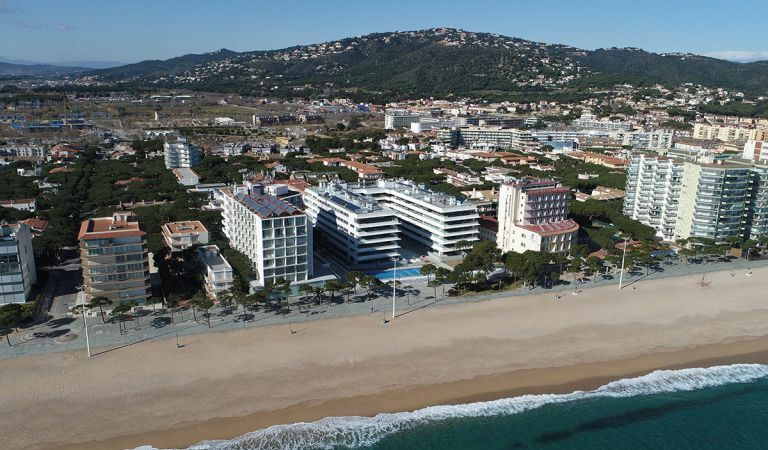 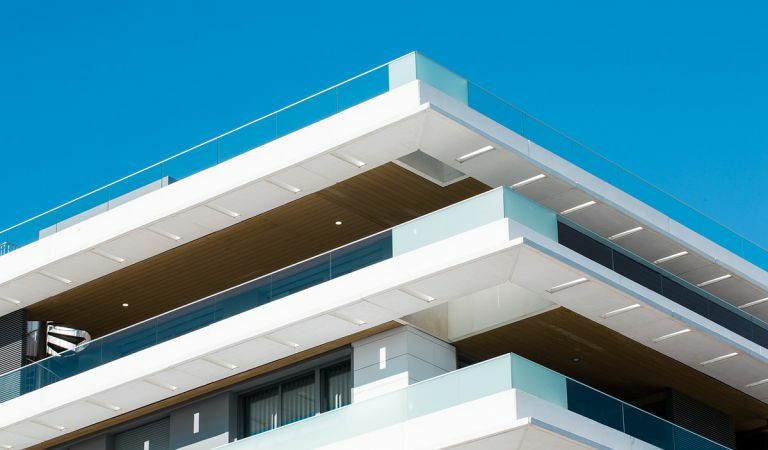 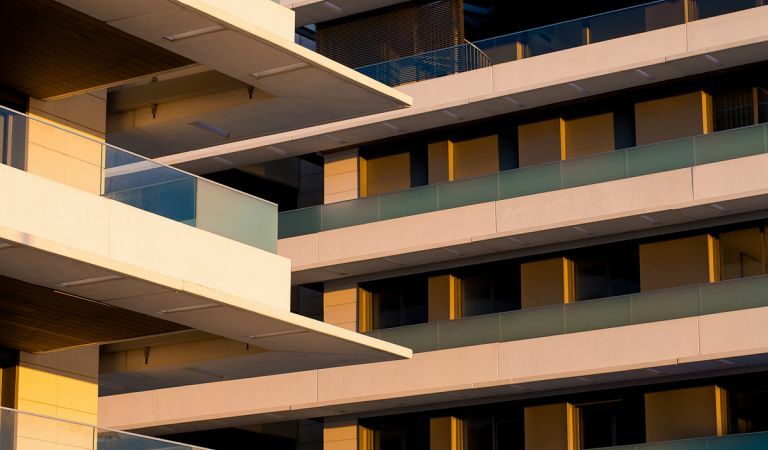 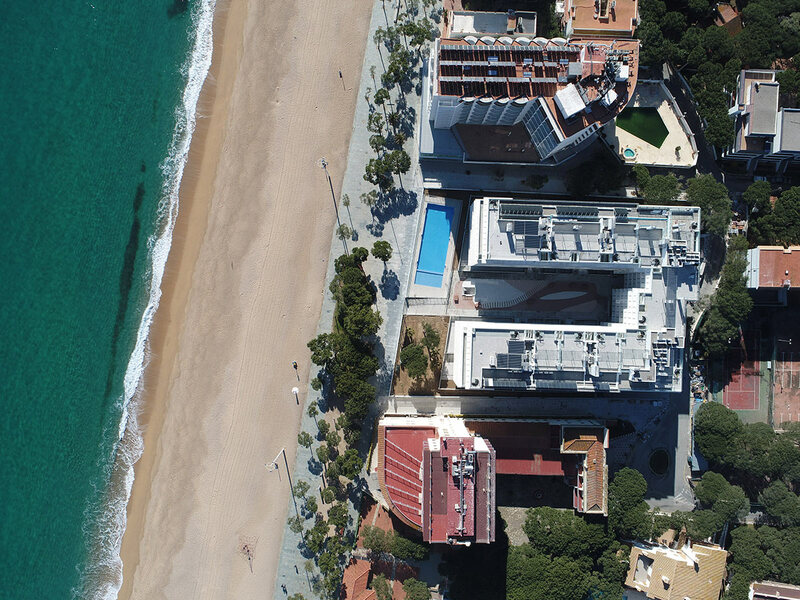 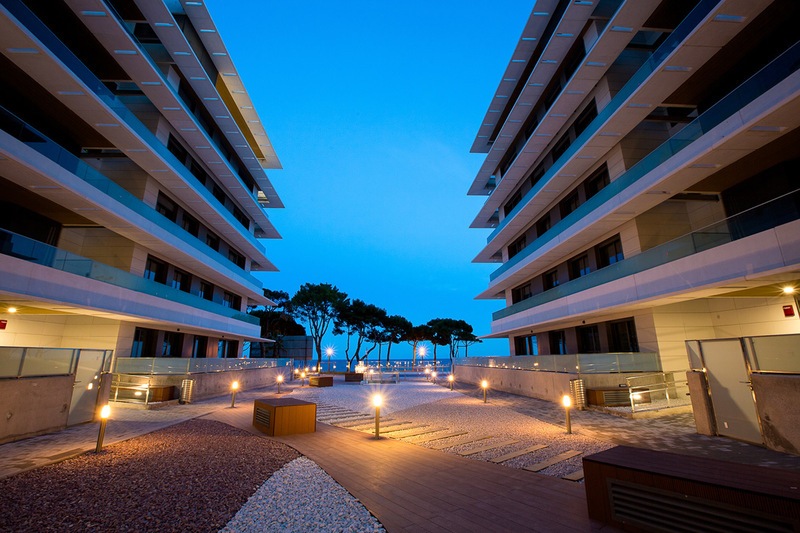 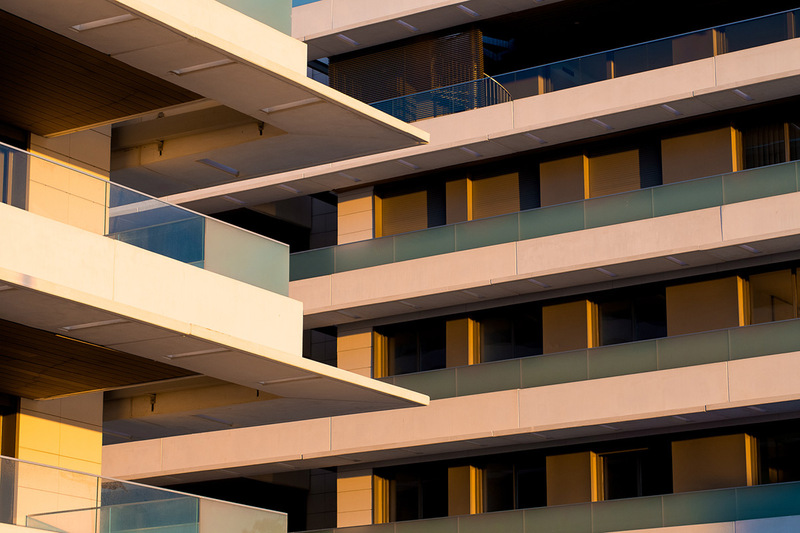 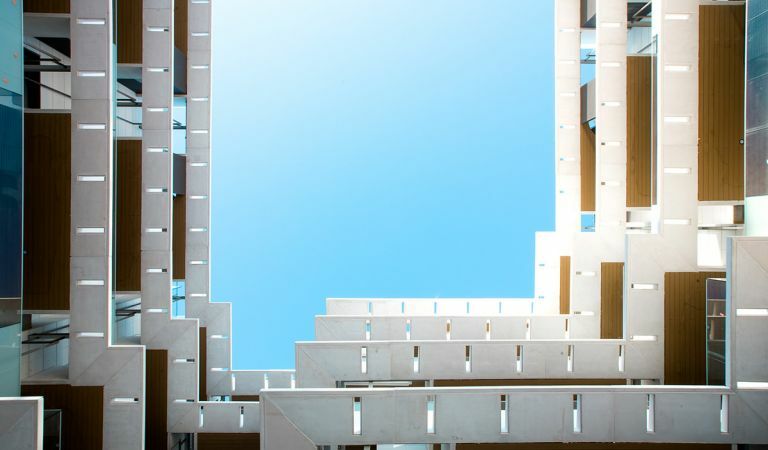 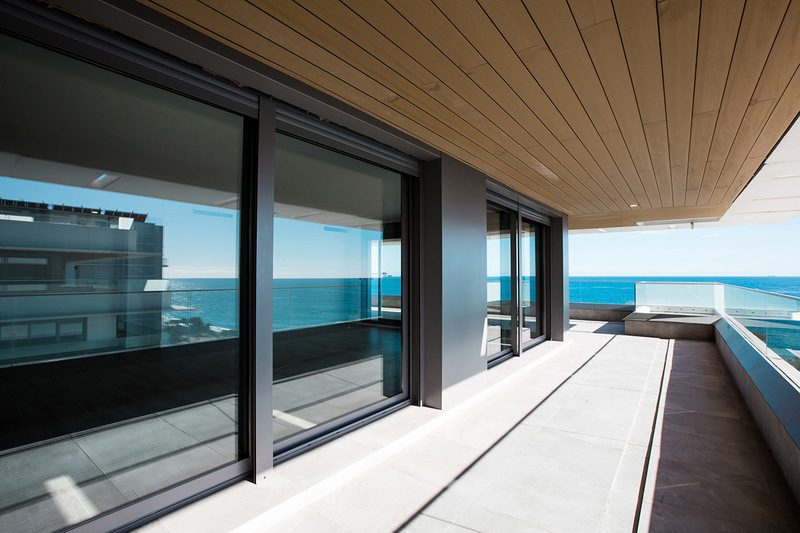 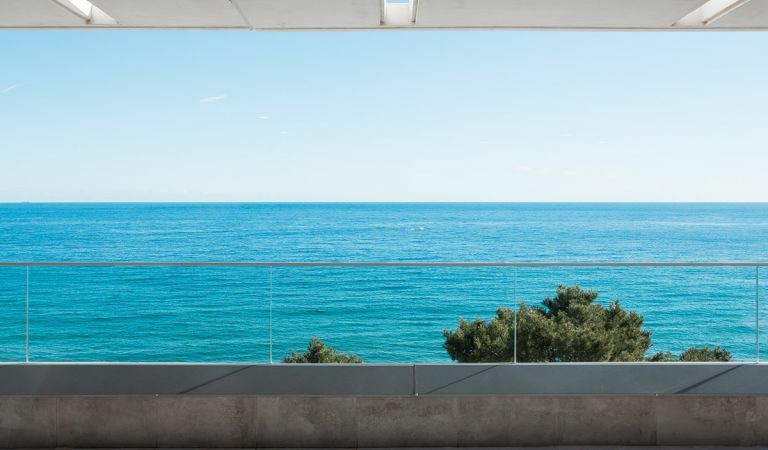 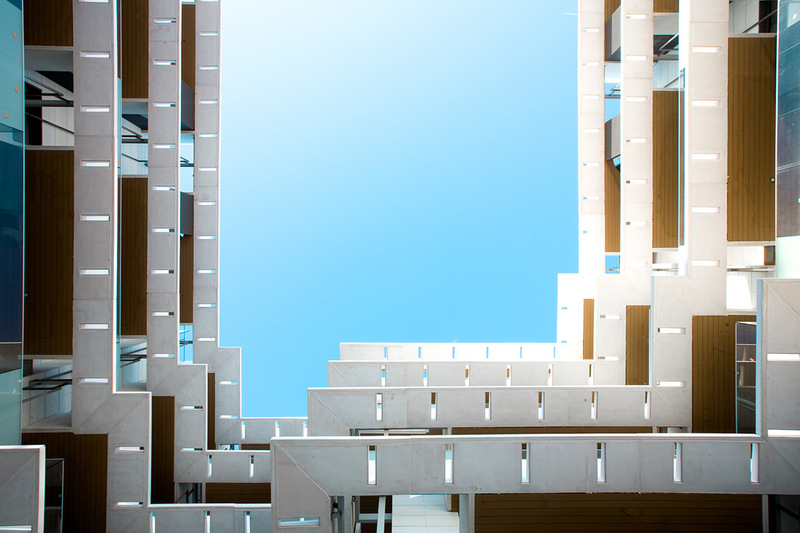 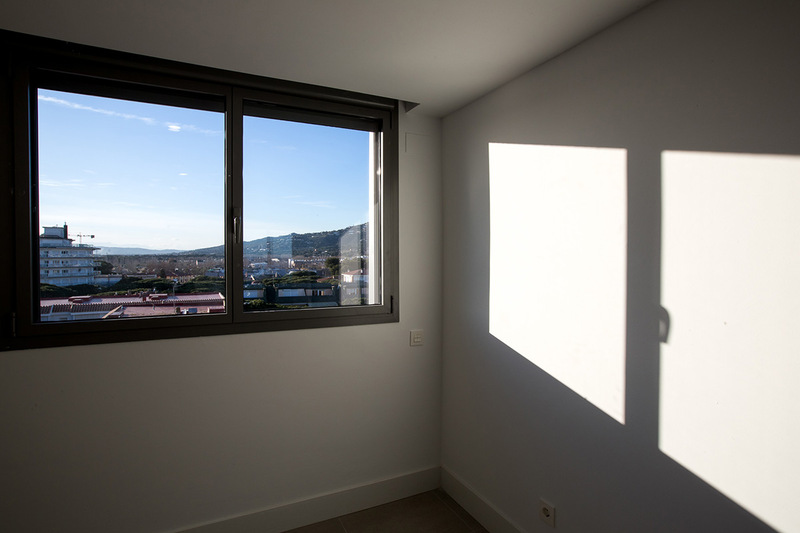 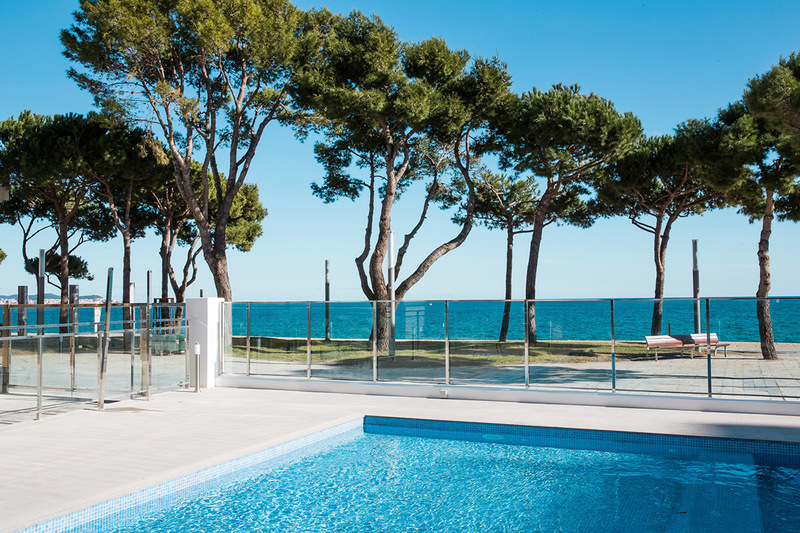 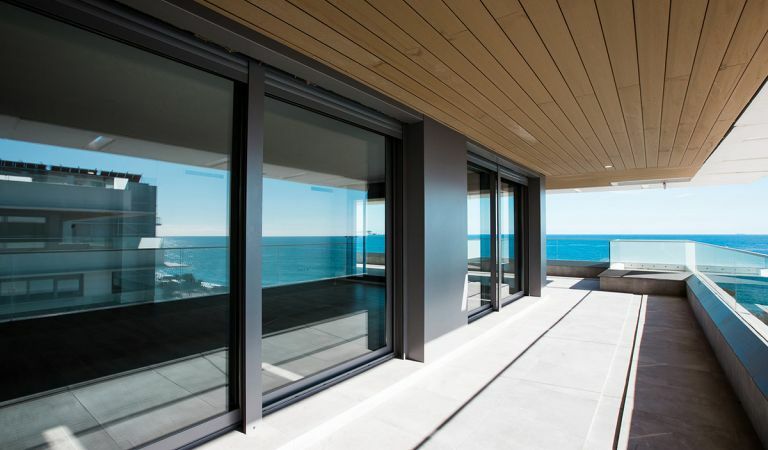 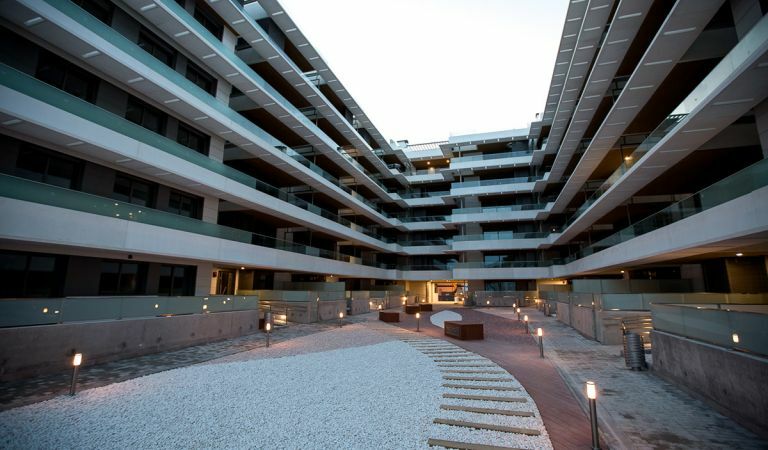 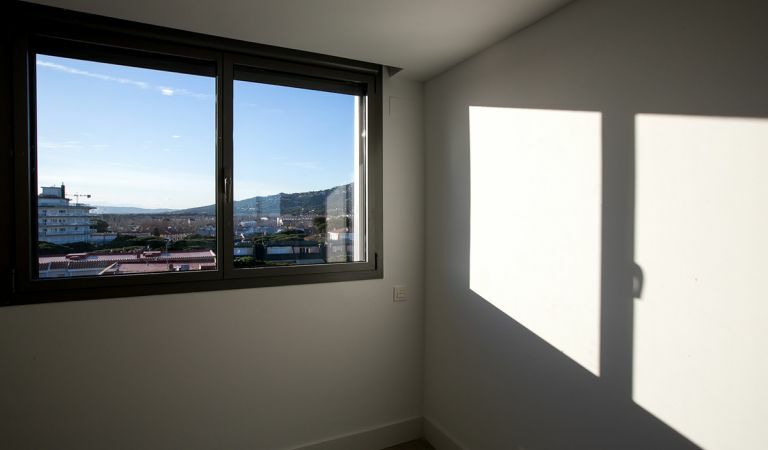 The exclusive Blau de Mar development is located in the Catalan province of Girona, in the Baix Empordà, and is part of Platja d’Aro, one of the most recognised parts of the Costa Brava with significant tourist appeal, surrounded by crystal-clear waters and on the waterfront.